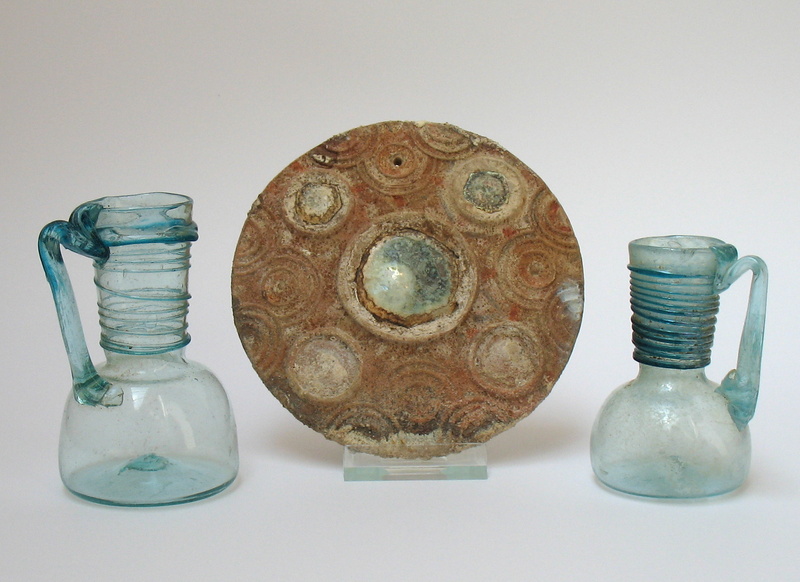 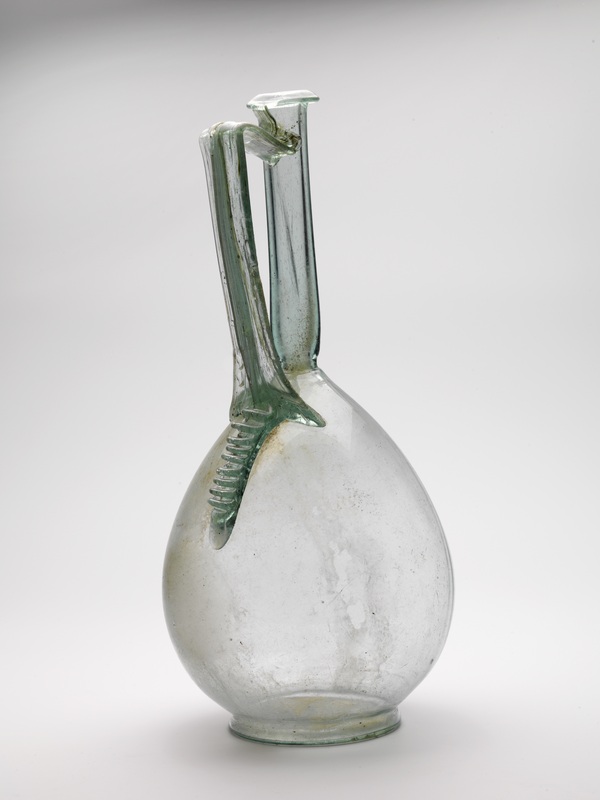 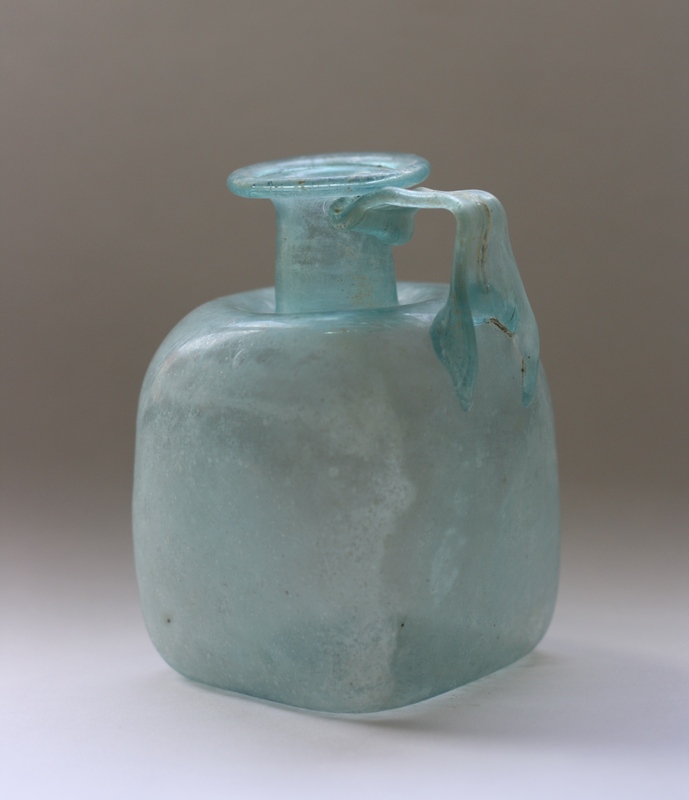 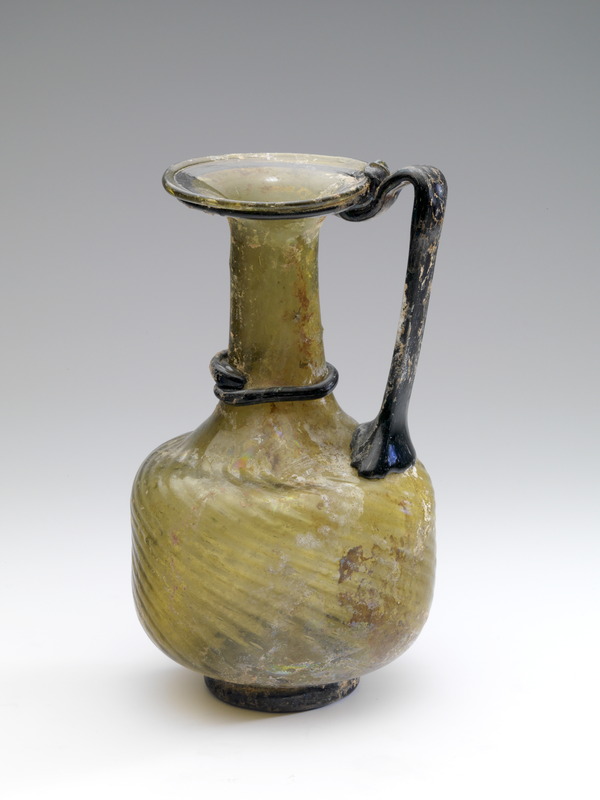 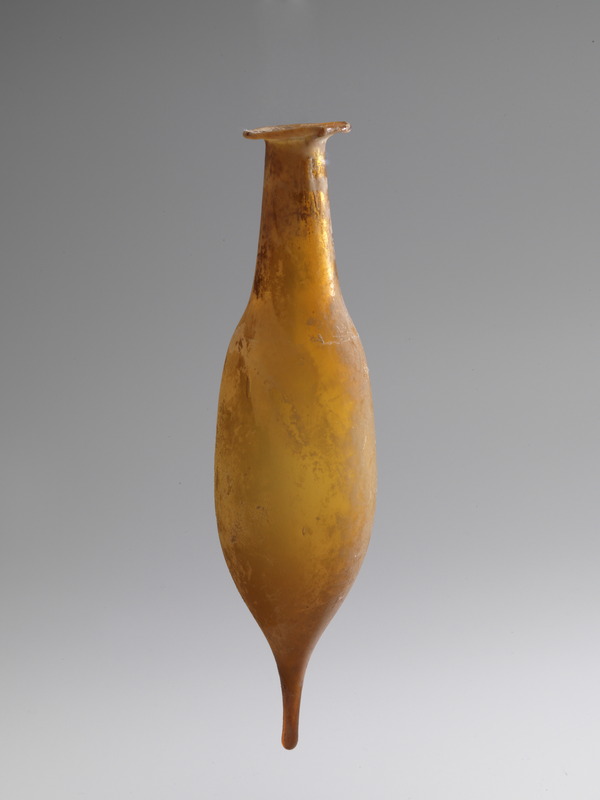 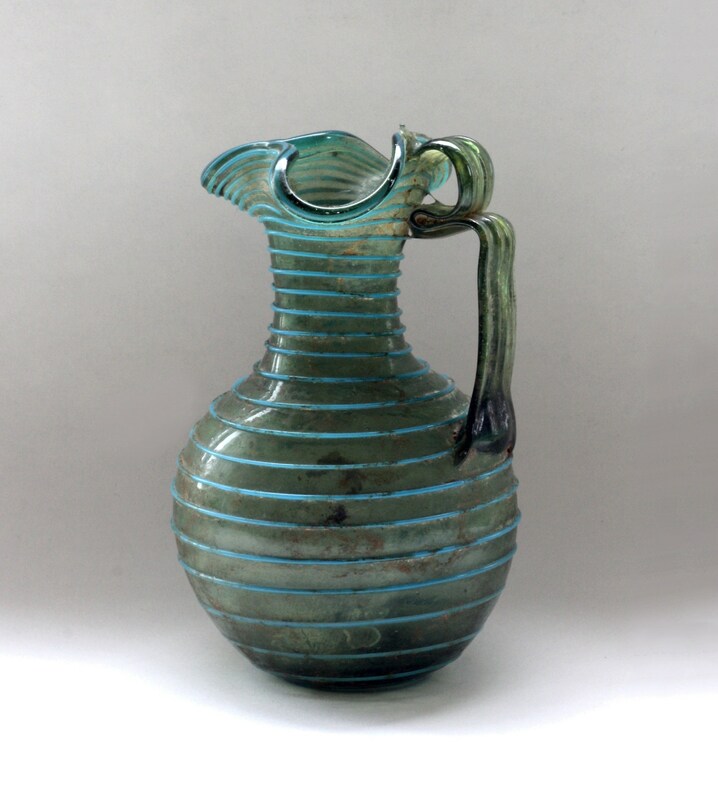 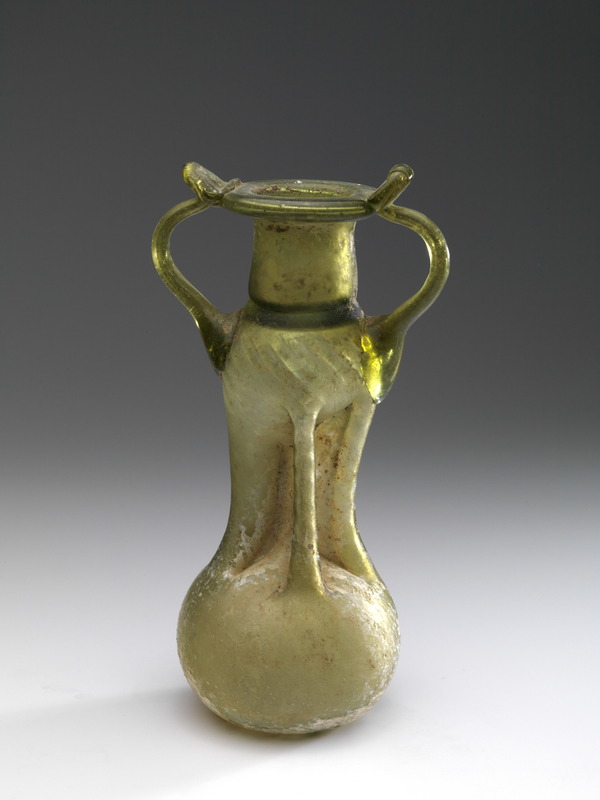 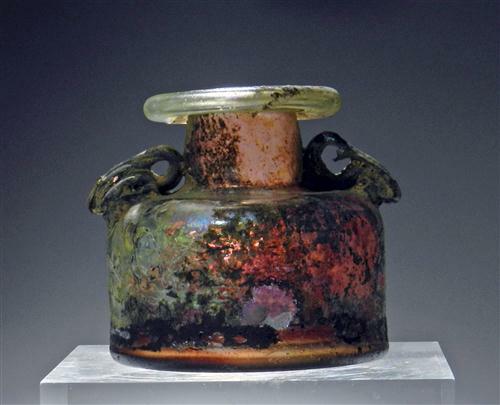 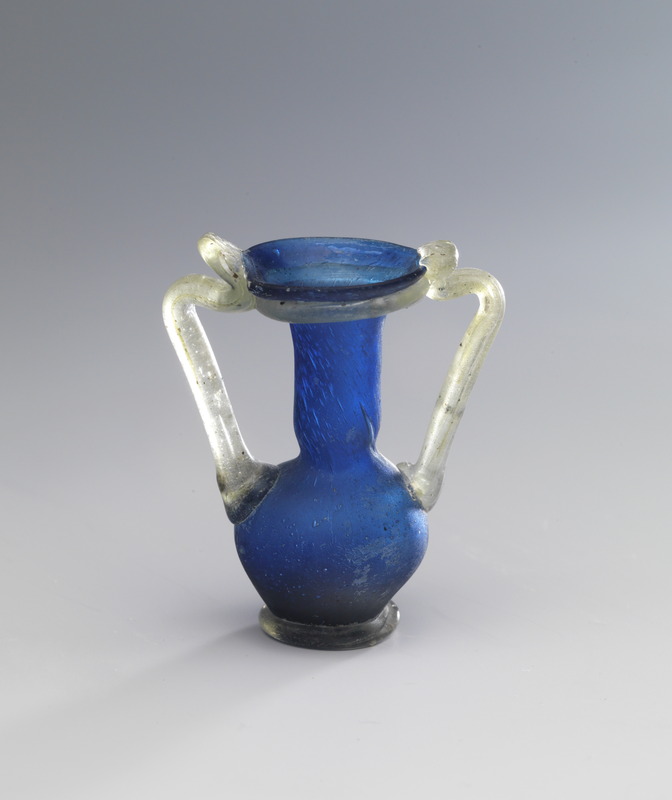 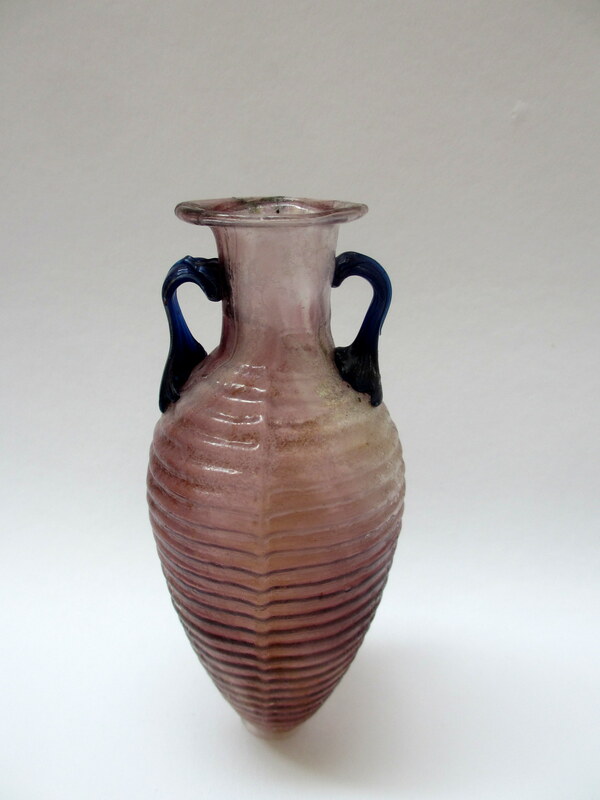 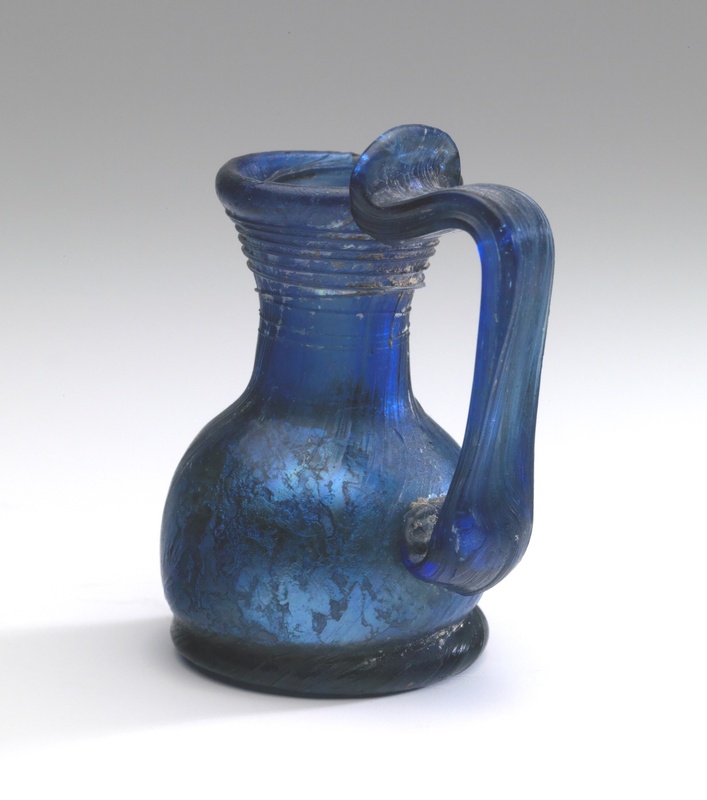 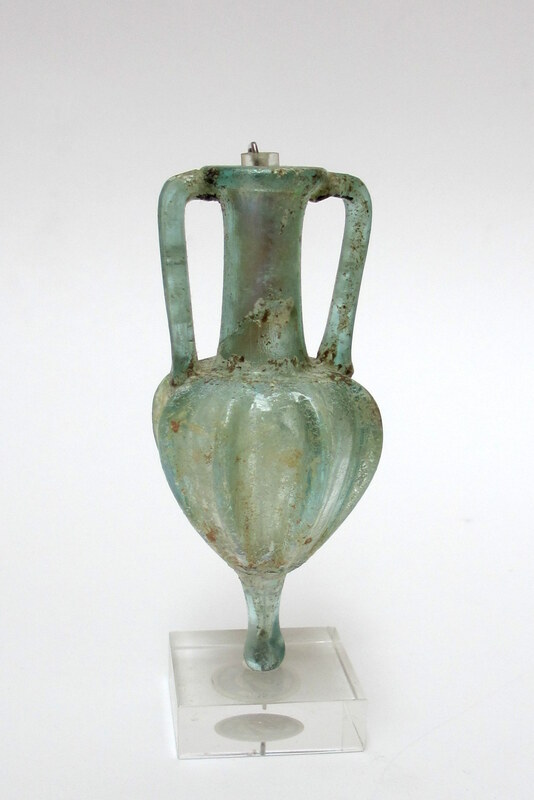 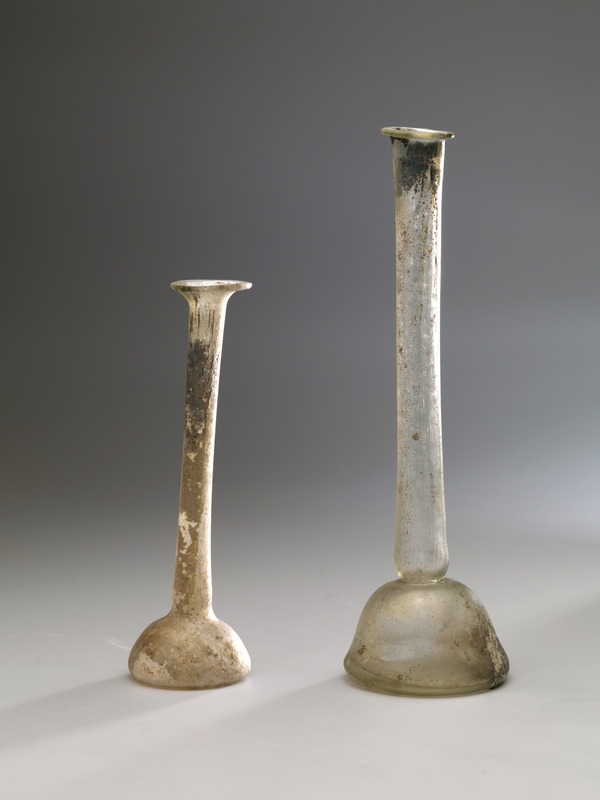 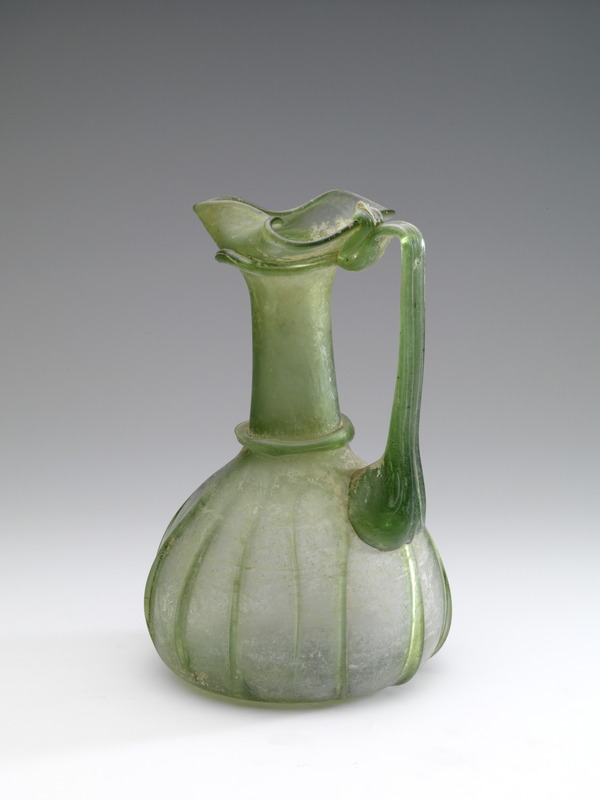 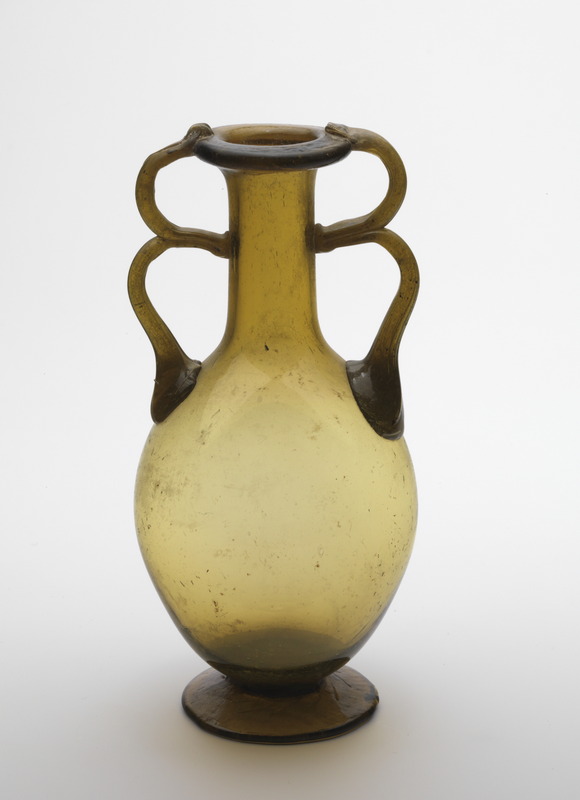 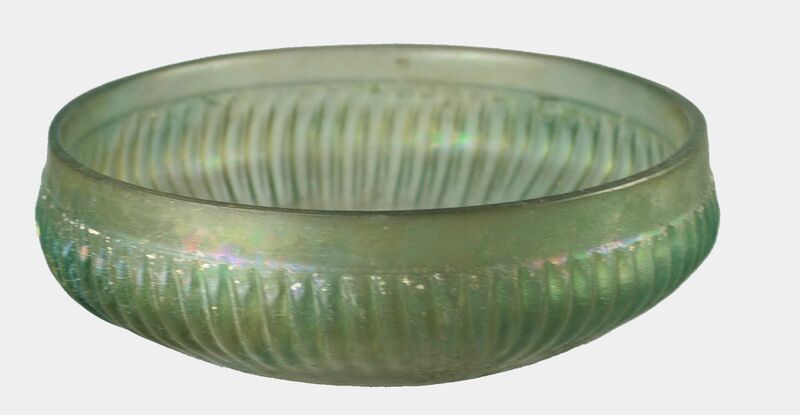 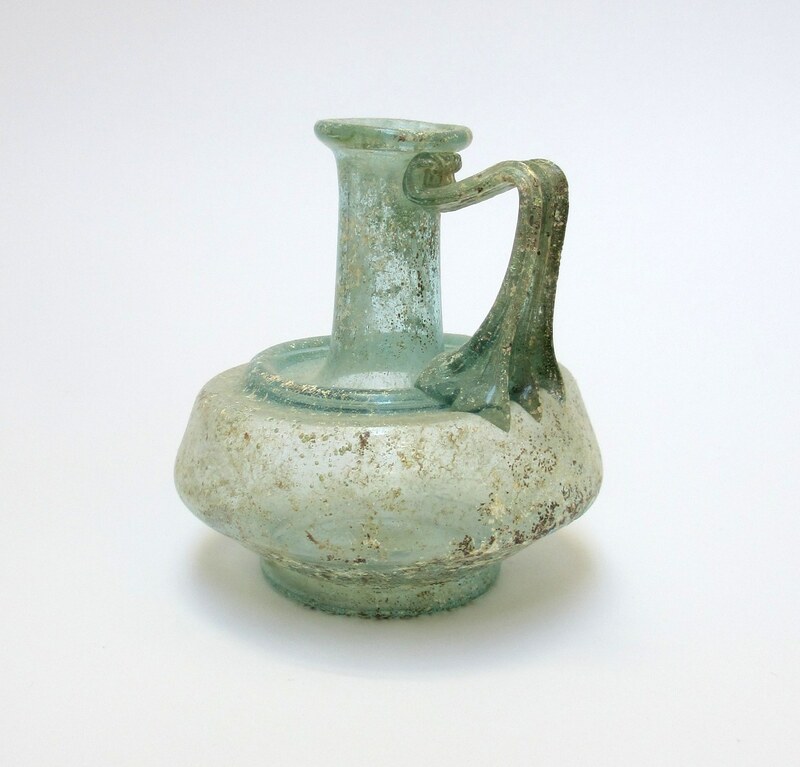 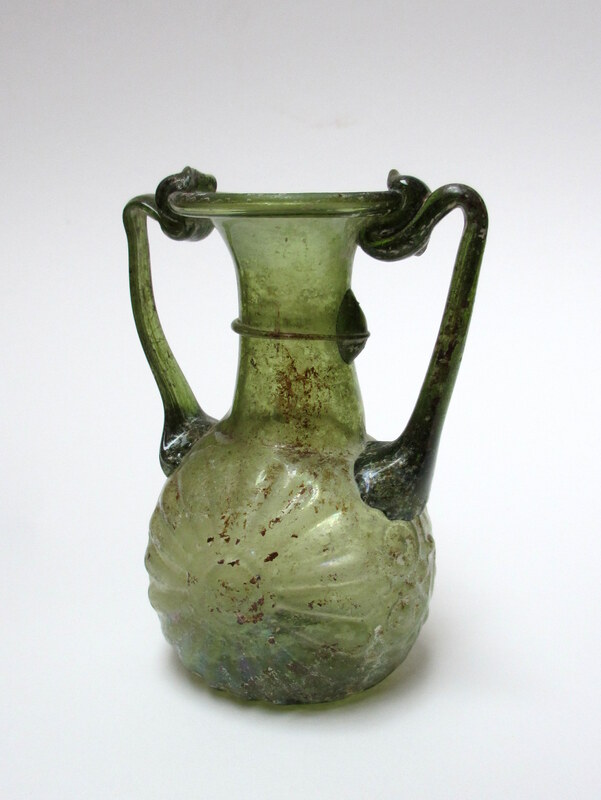 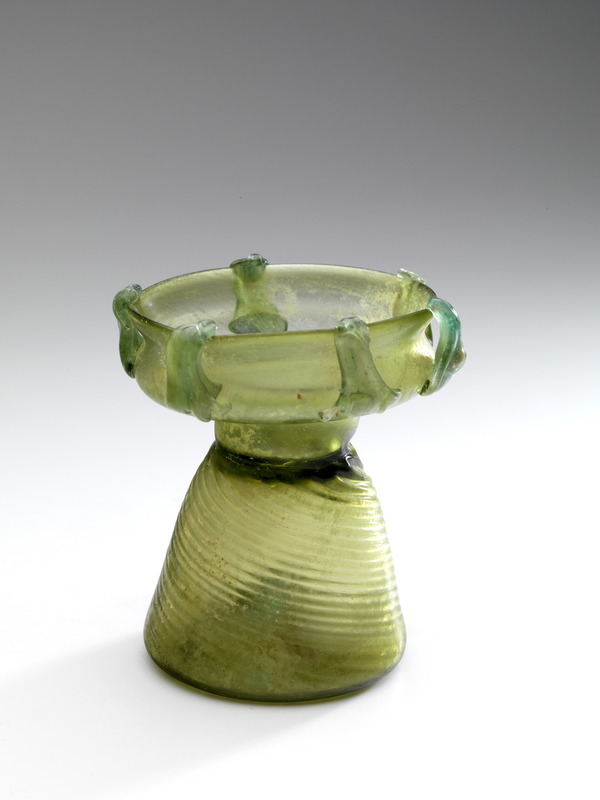 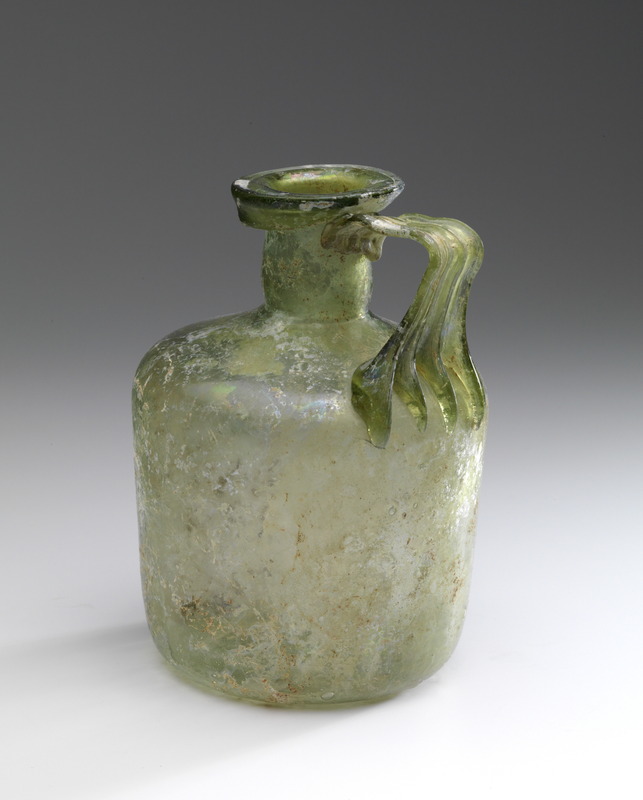 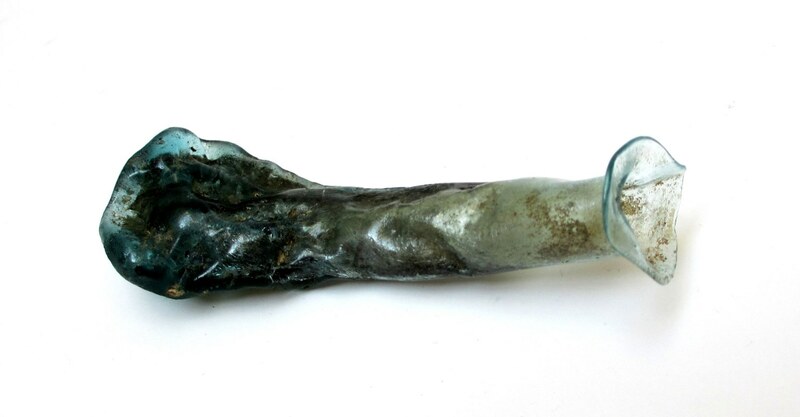 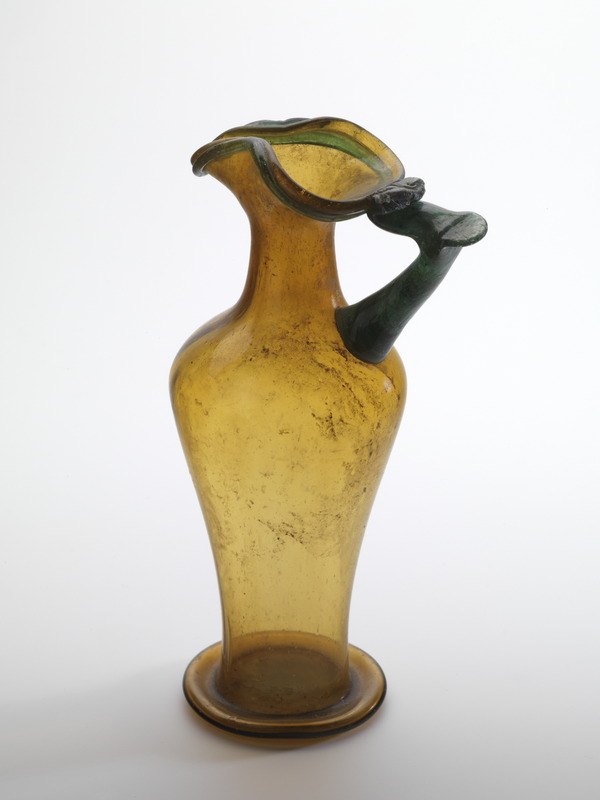 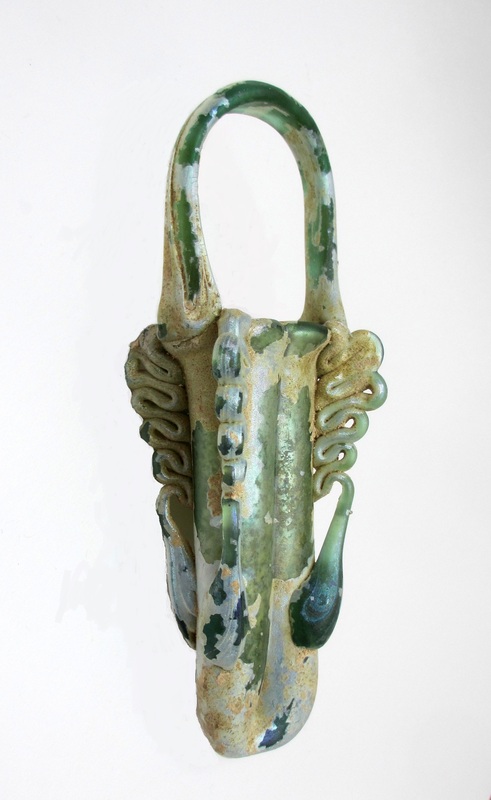 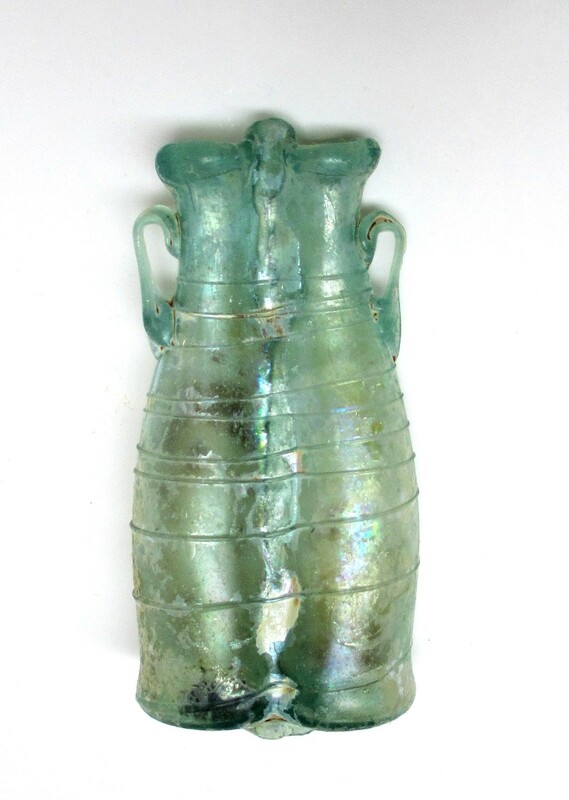 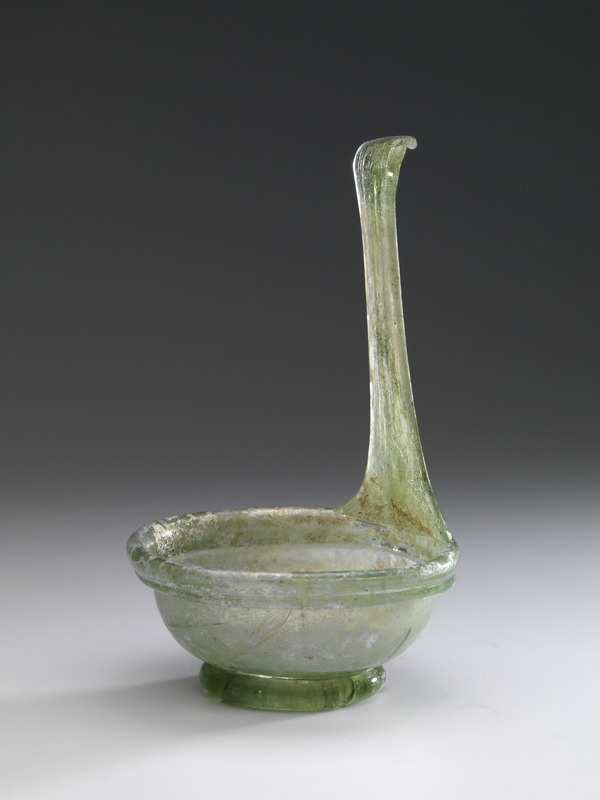 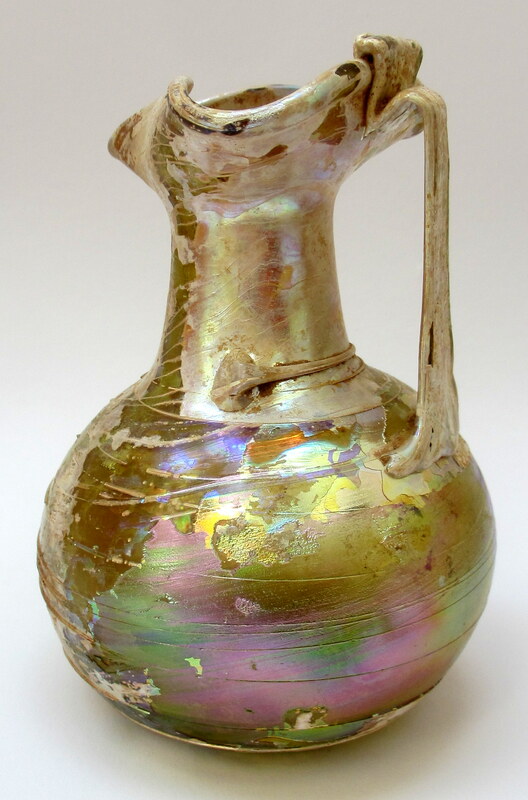 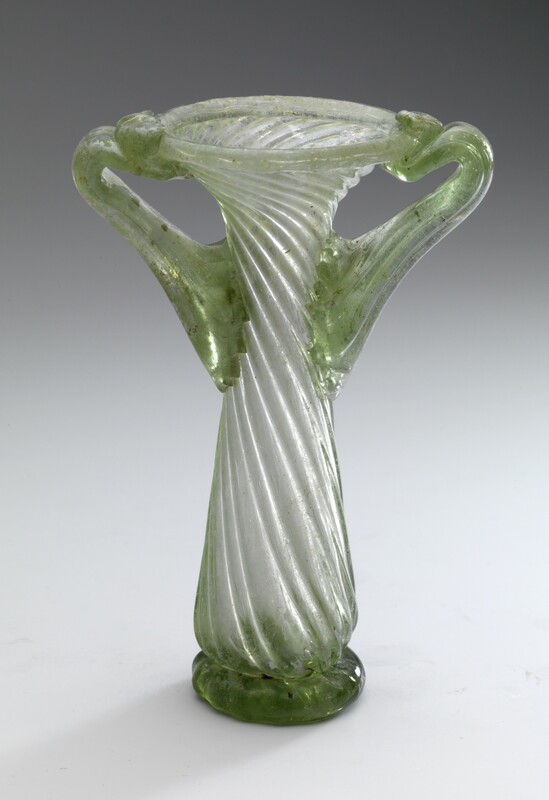 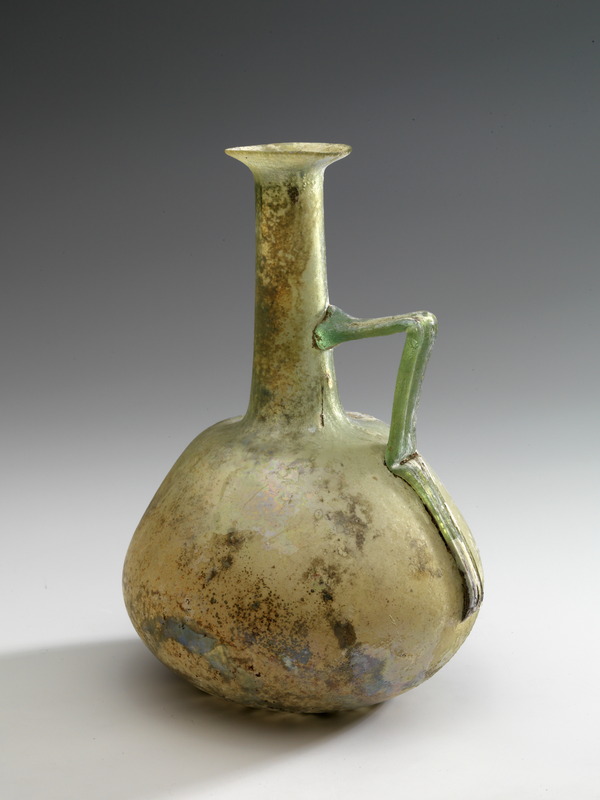 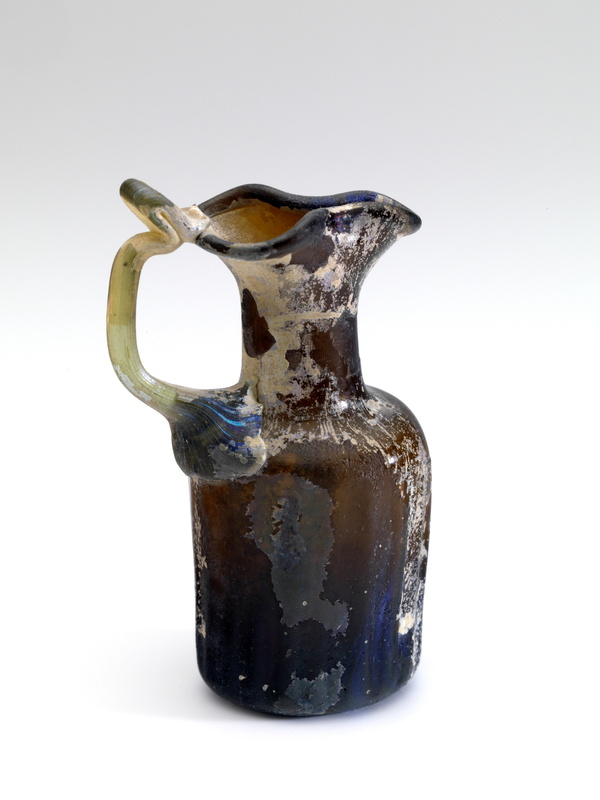 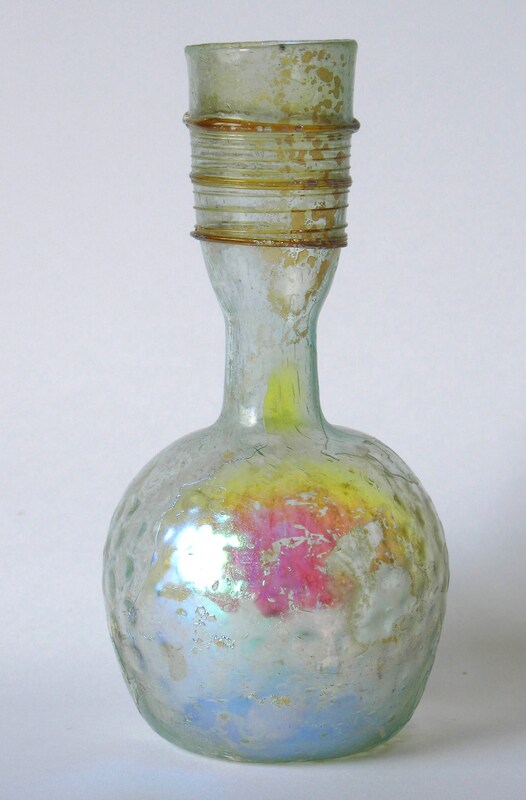 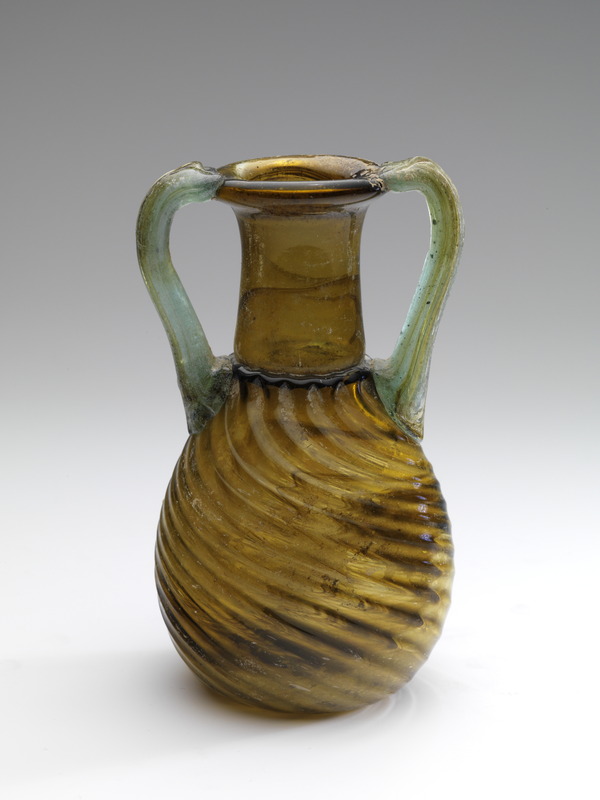 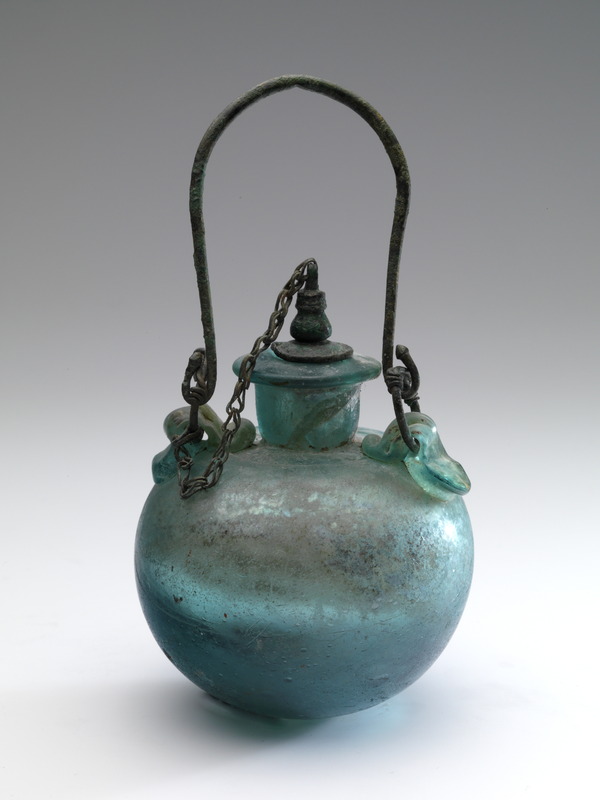 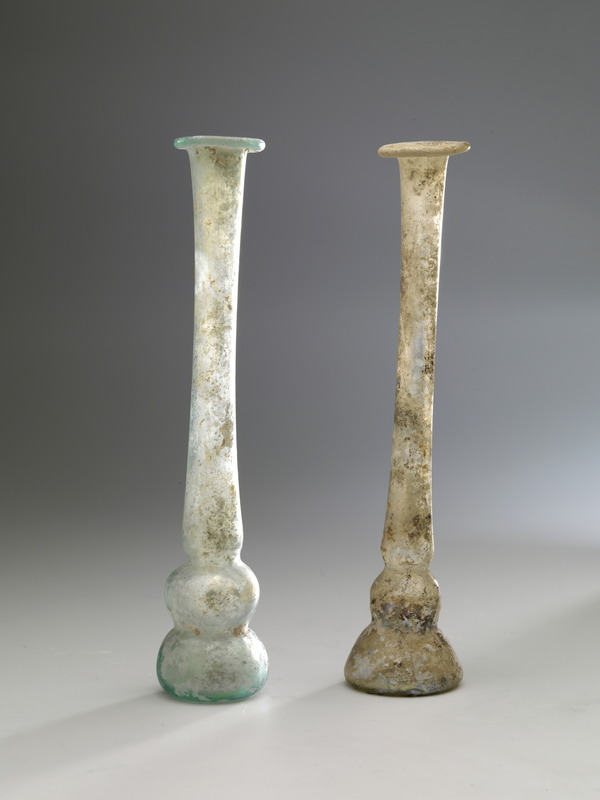 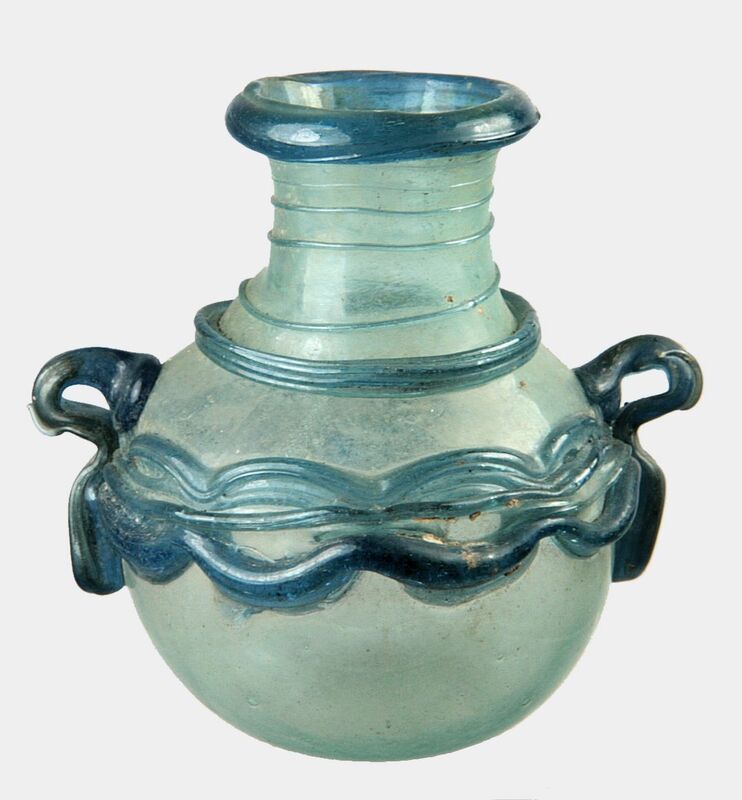 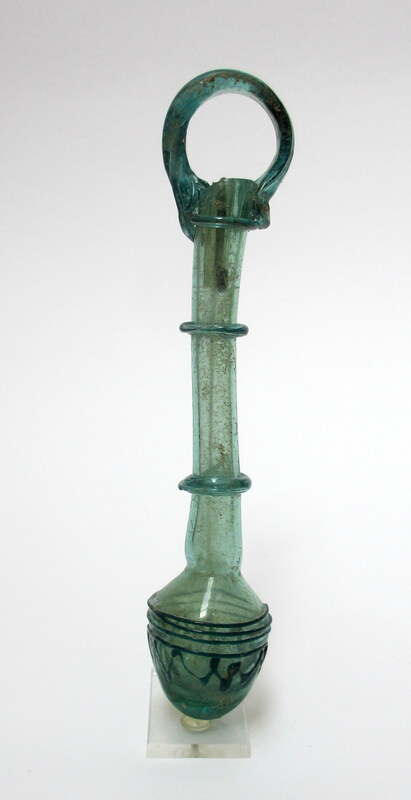 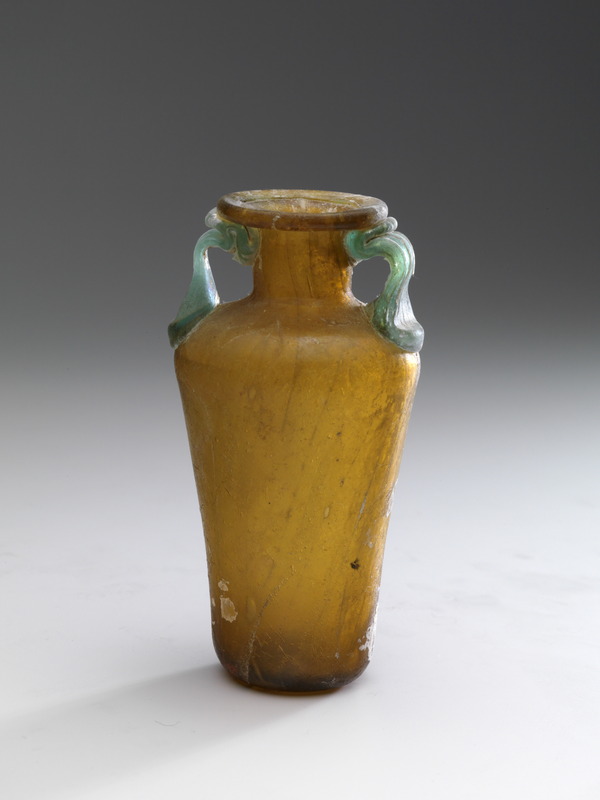 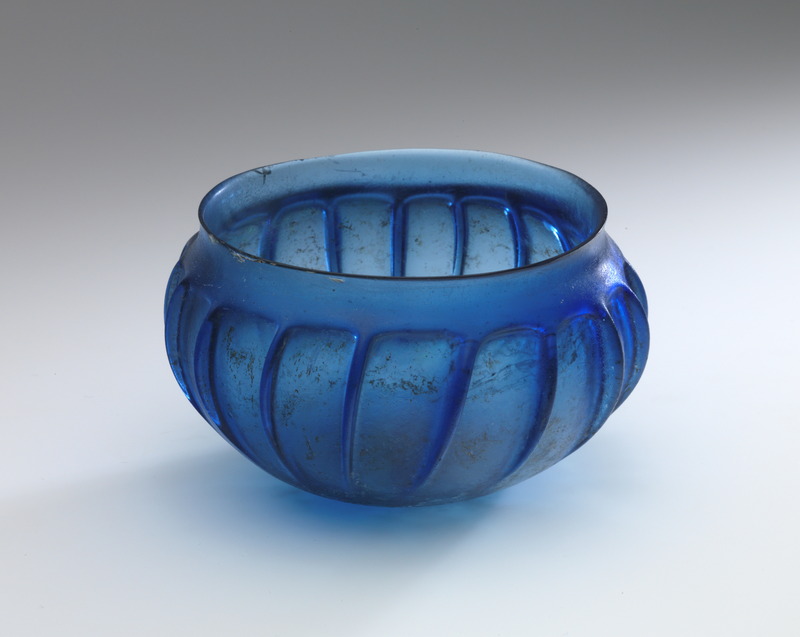 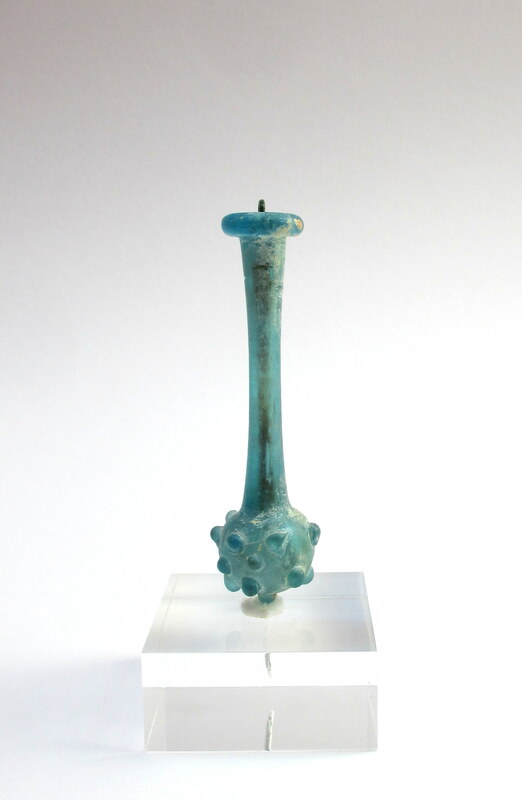 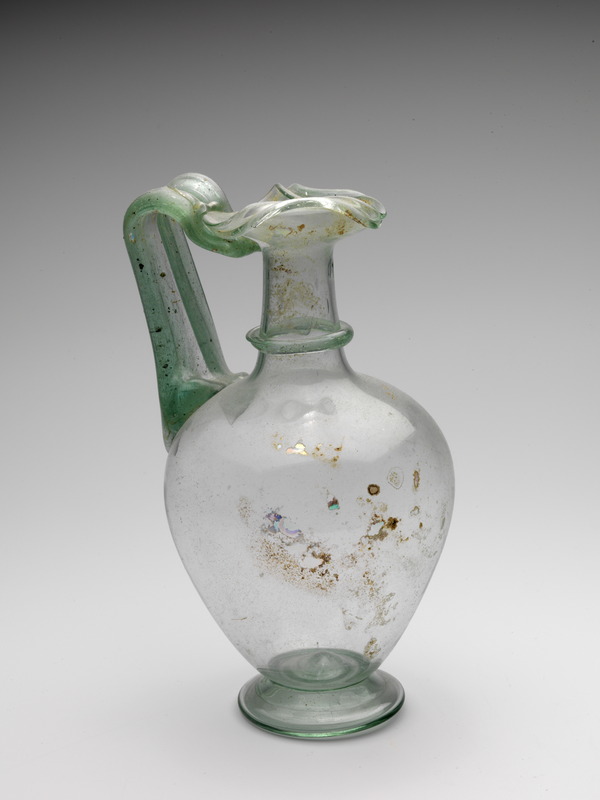 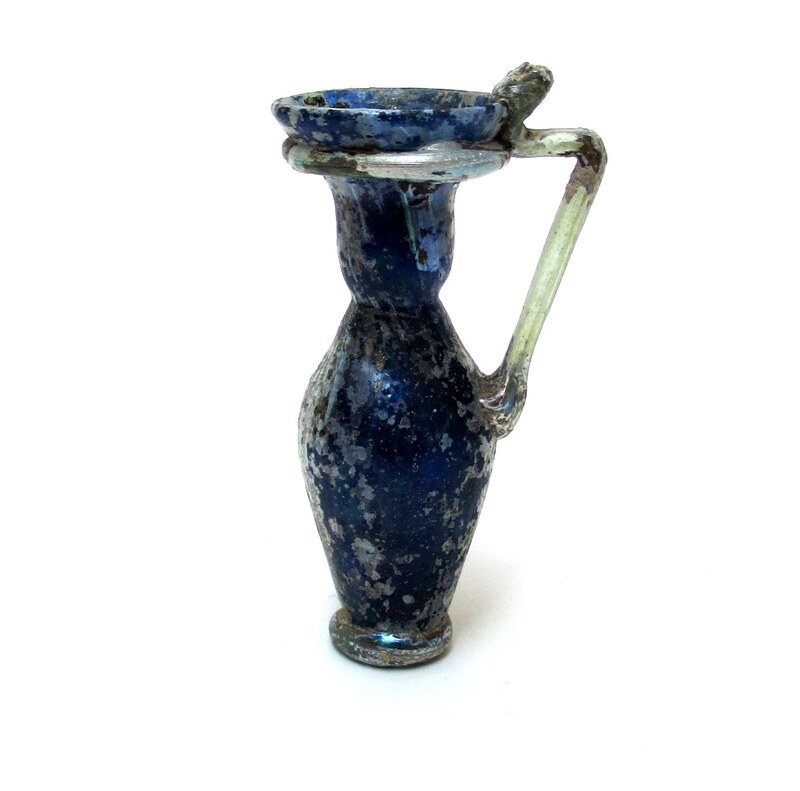 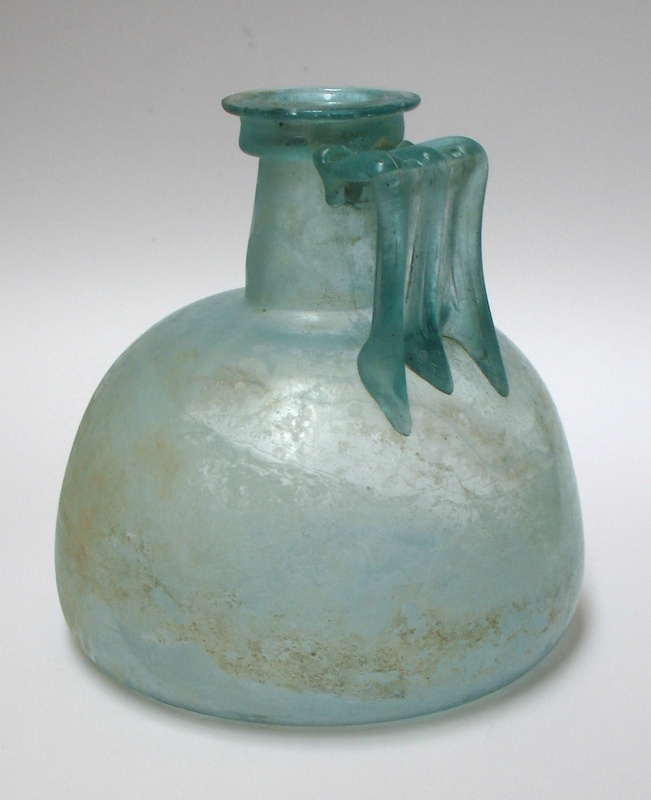 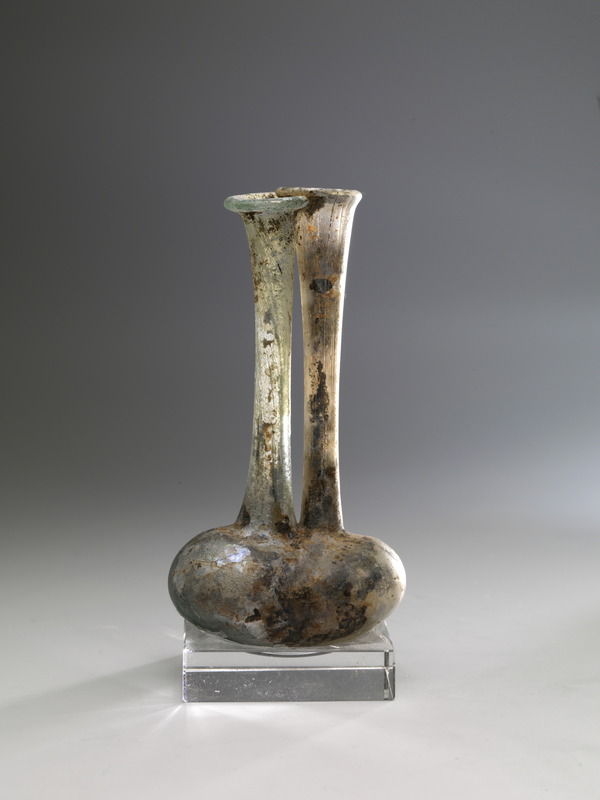 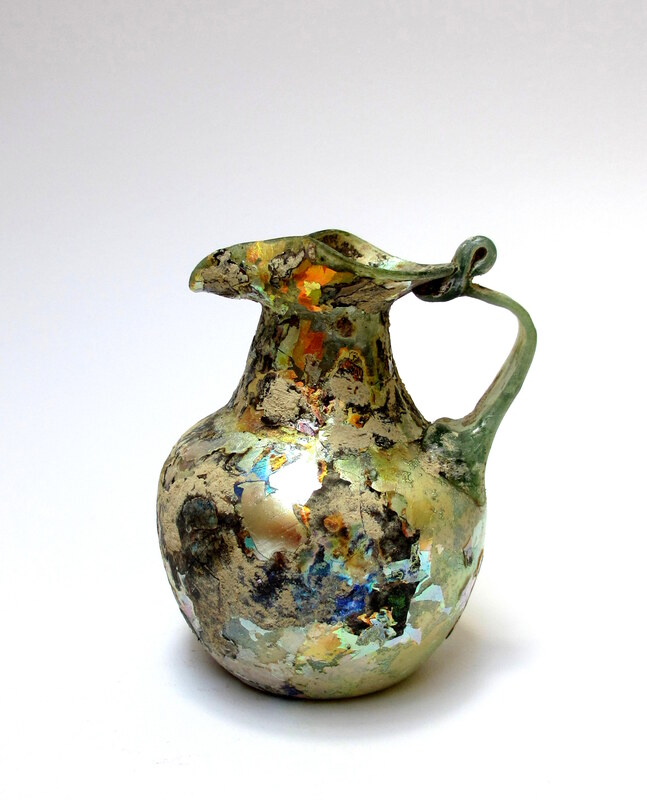 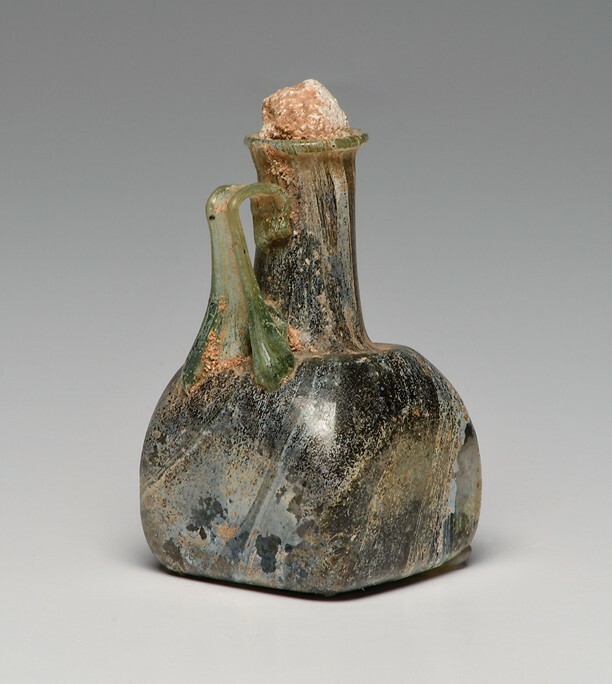 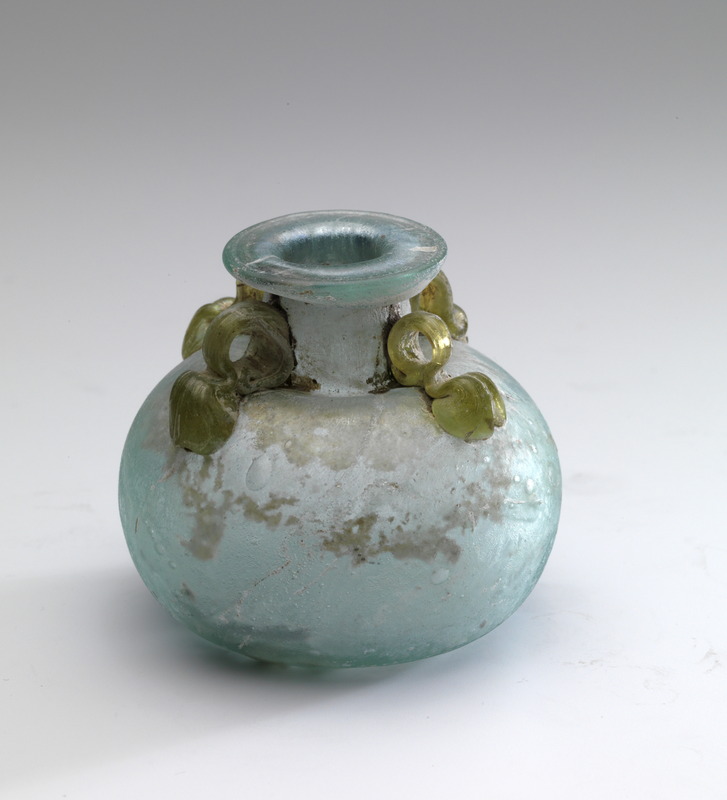 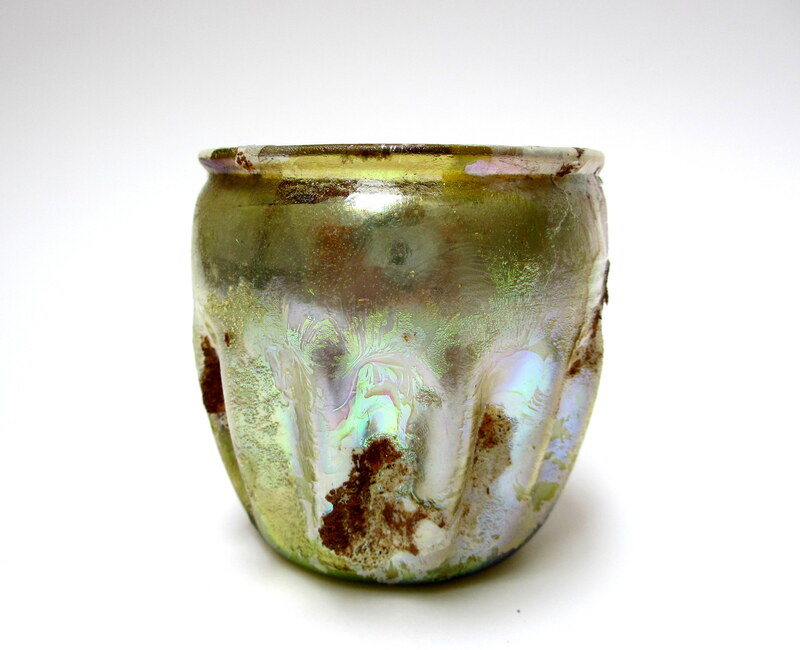 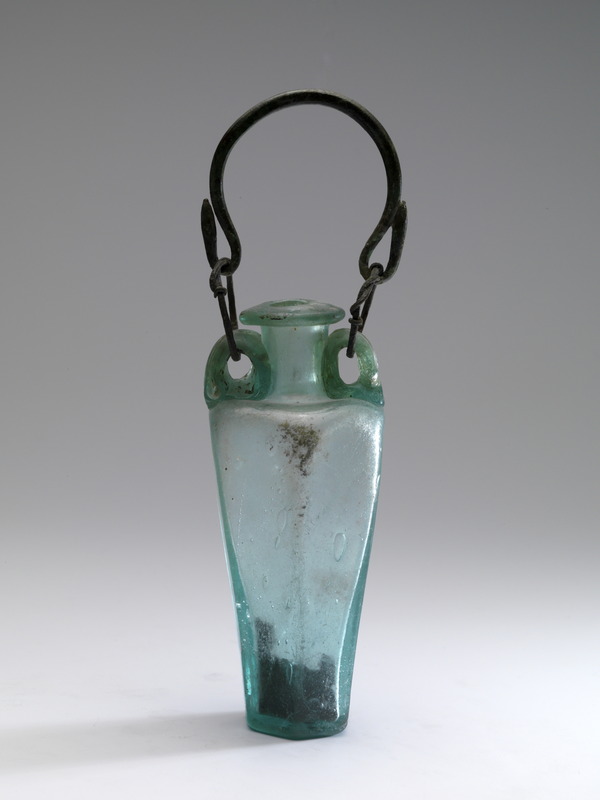 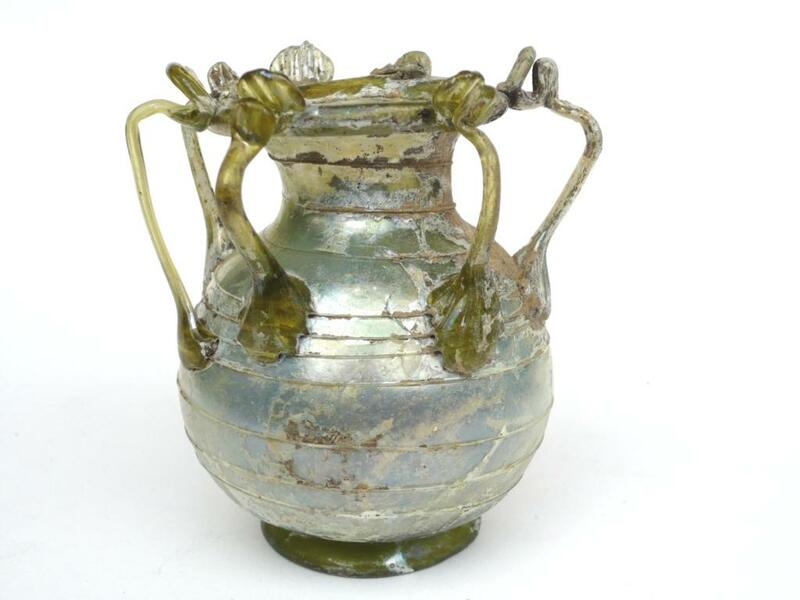 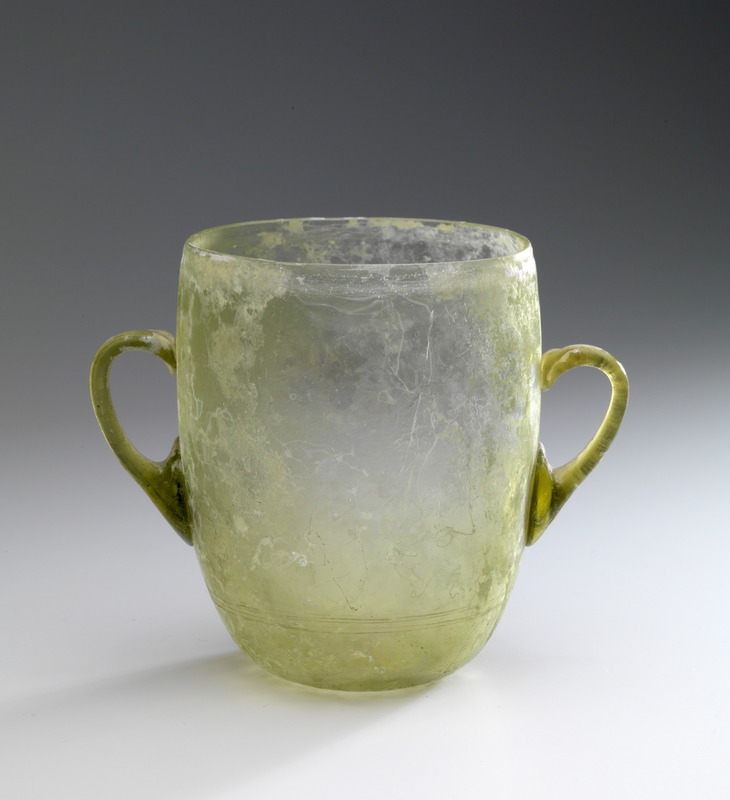 Dutch private collector of Roman Glass (field of interest: 1st- 5th century AD) since about 35 years. 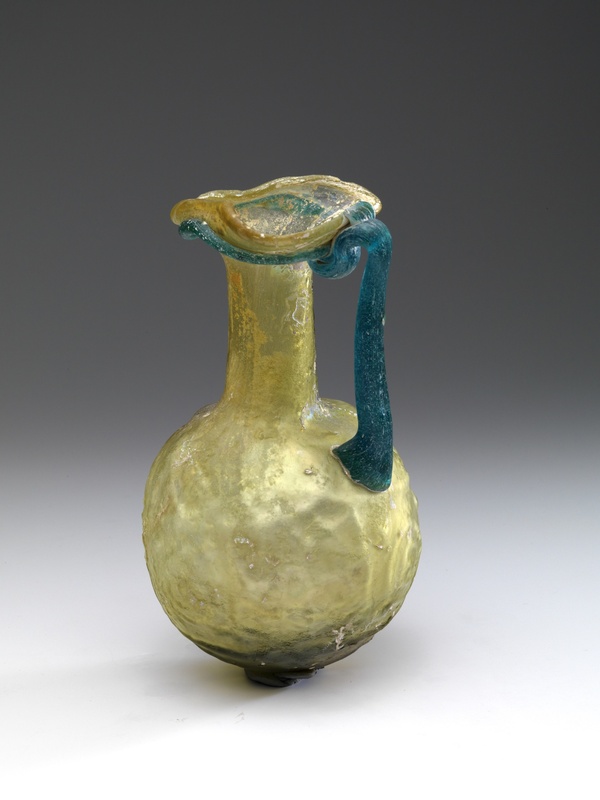 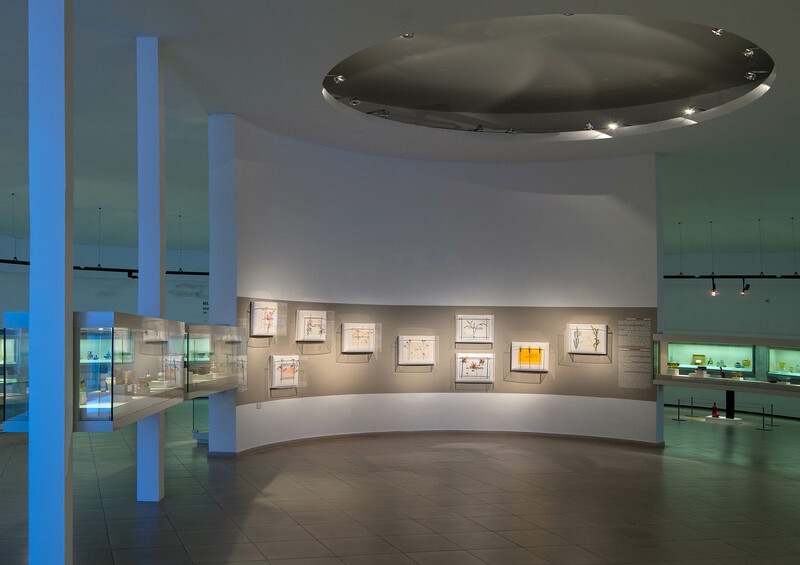 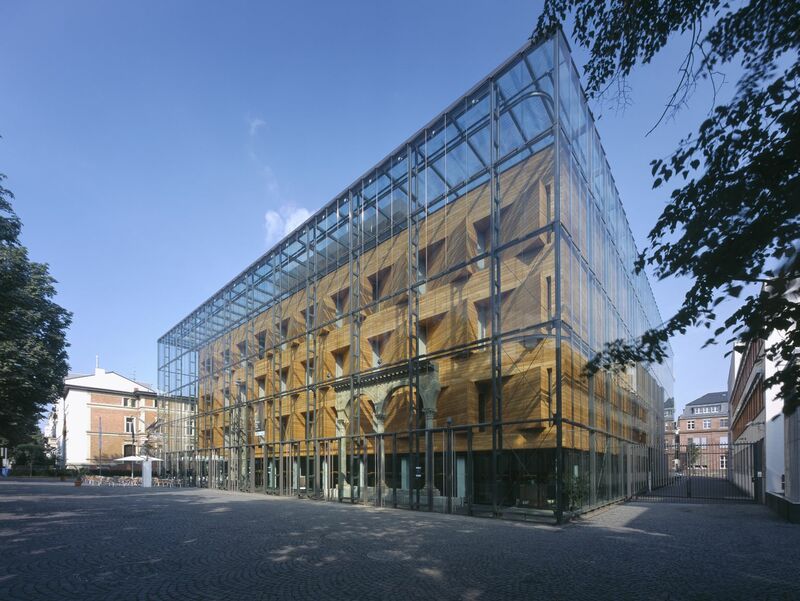 Retired from business – Master of Art, graduated with a thesis about the influence of the Roman Glass forms on the creations of modern glass artists. 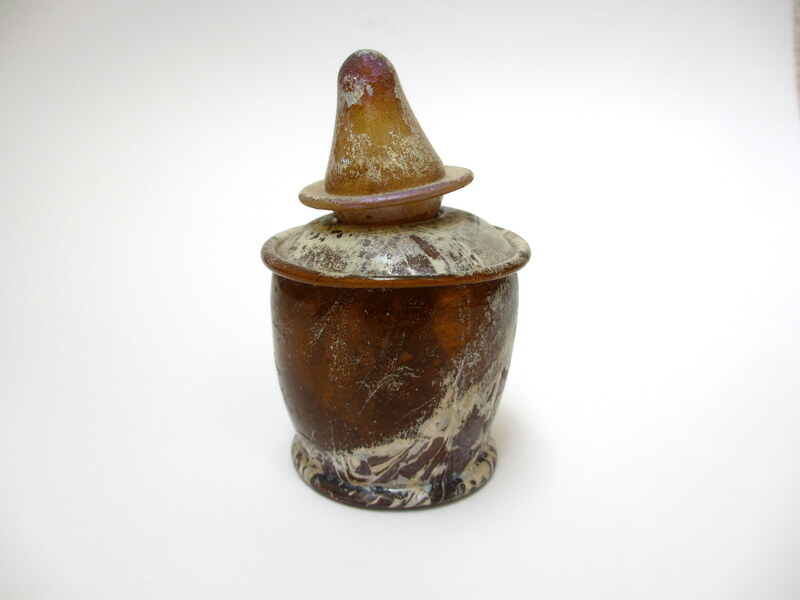 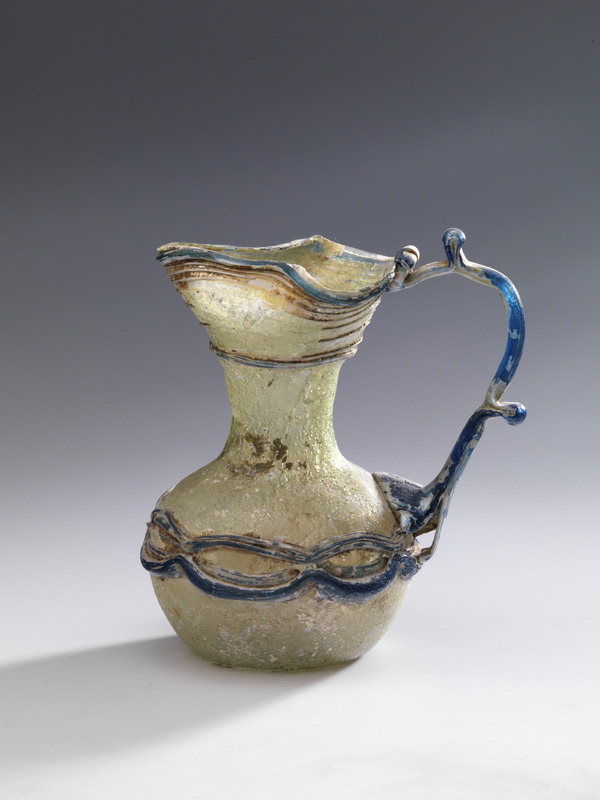 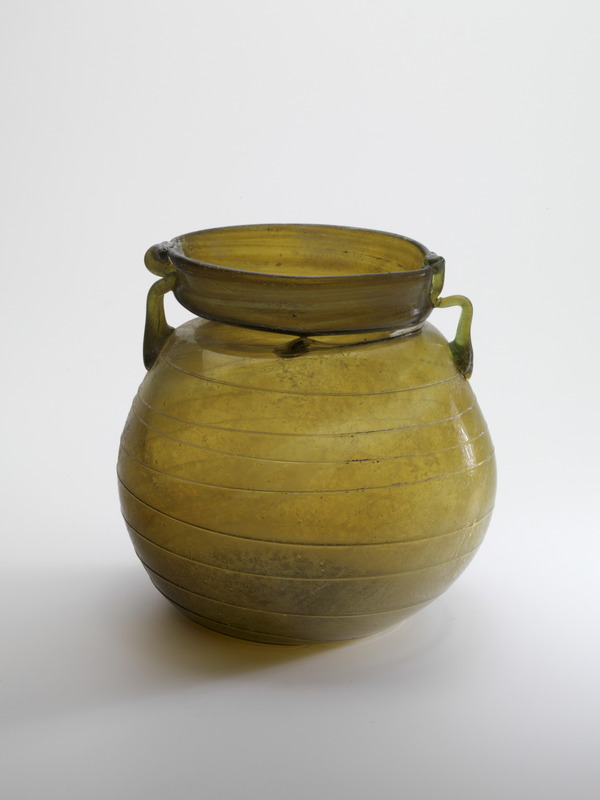 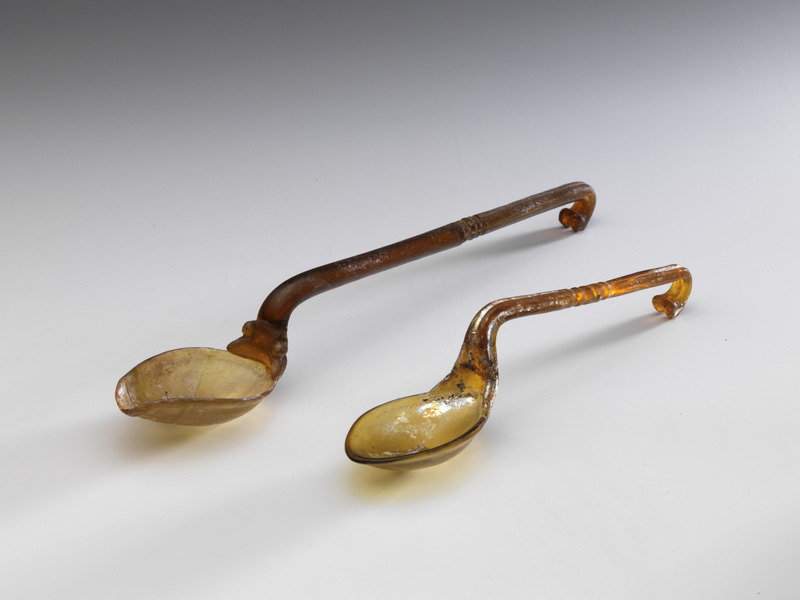 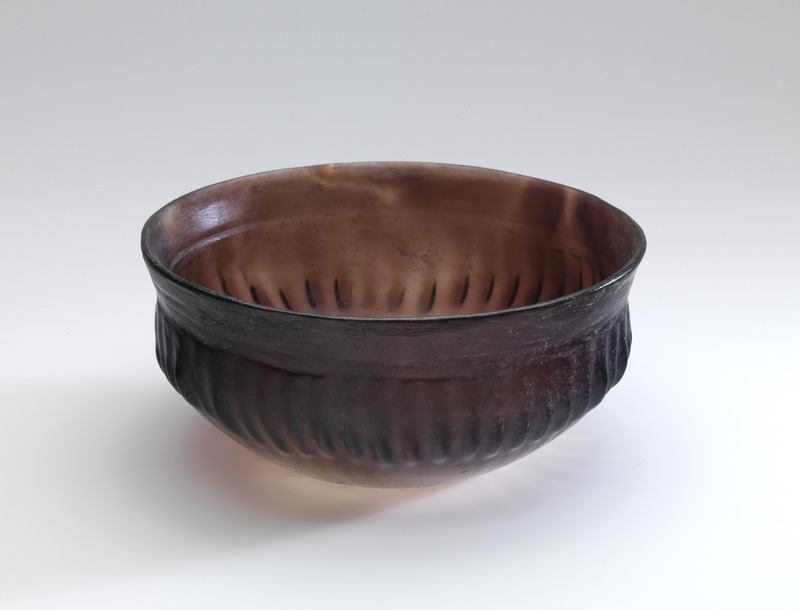 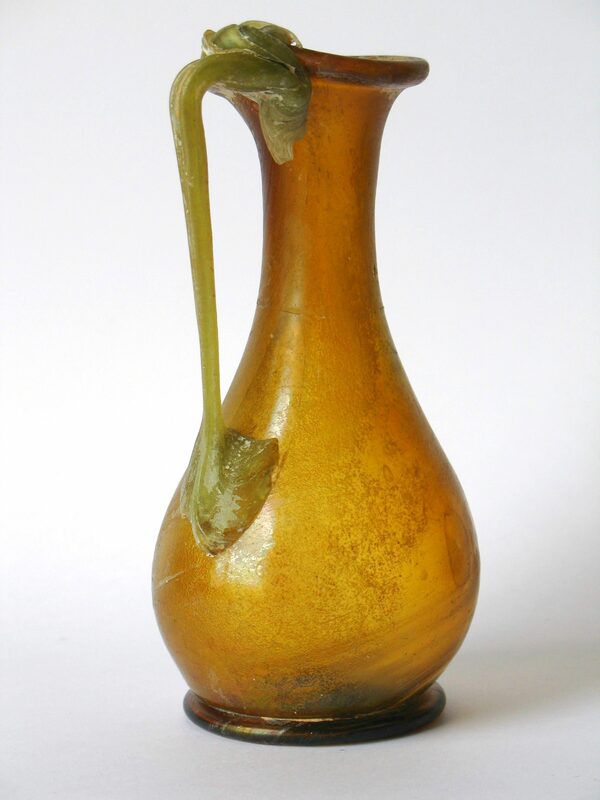 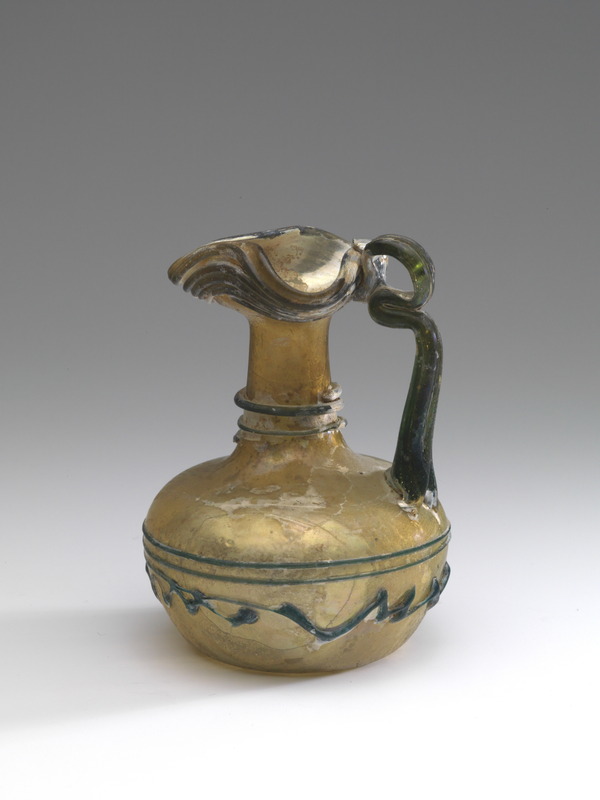 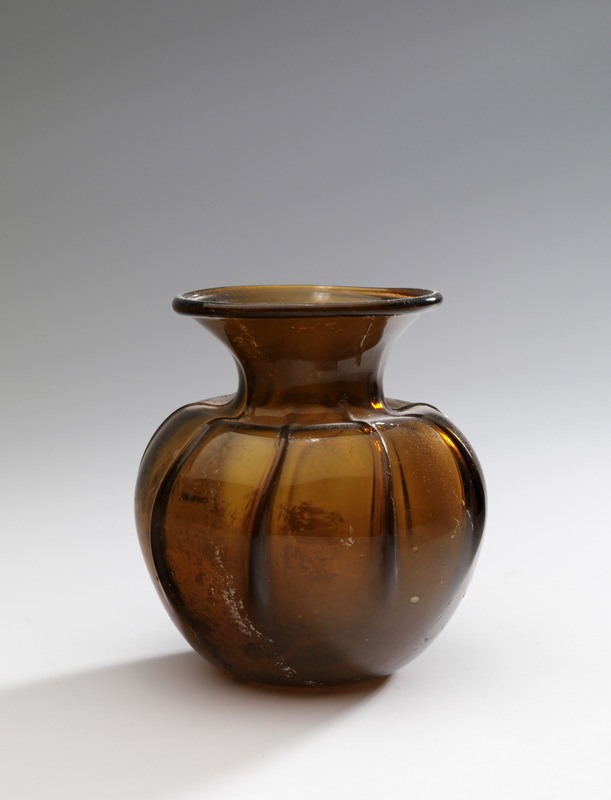 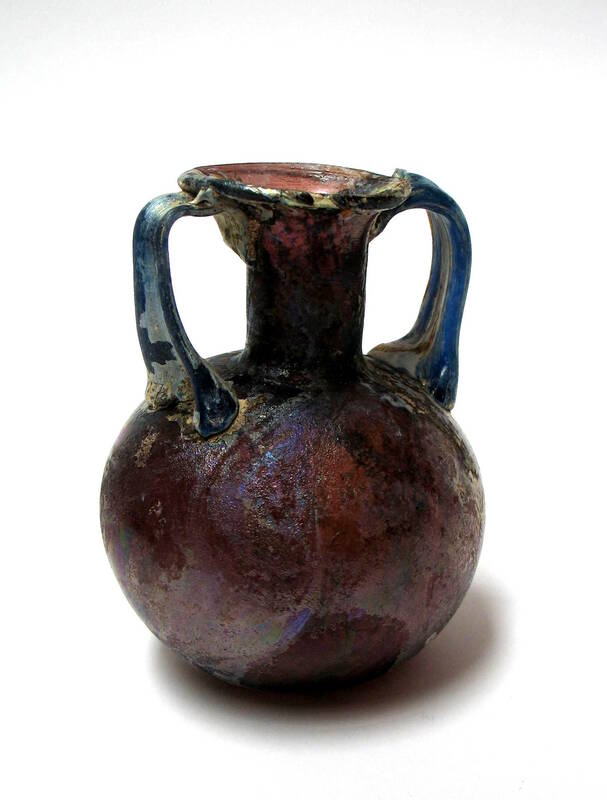 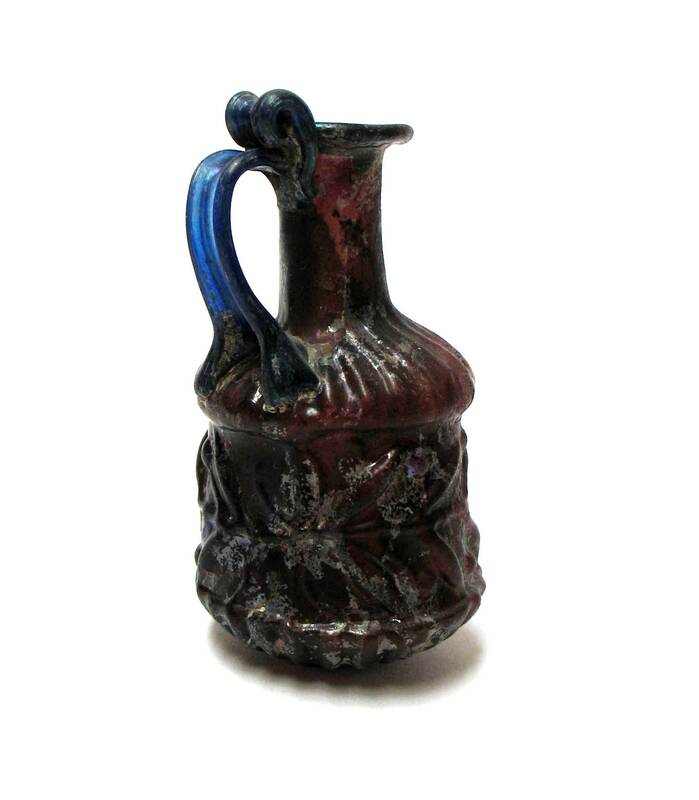 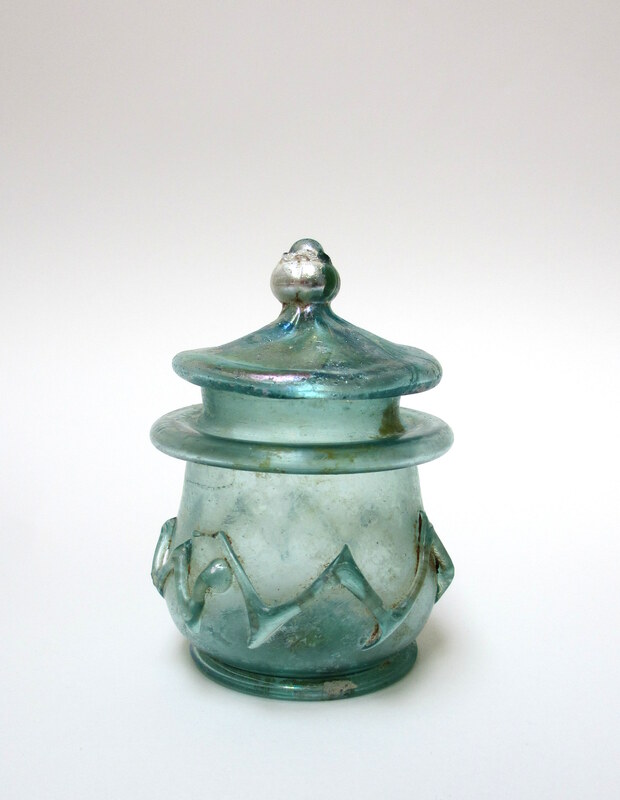 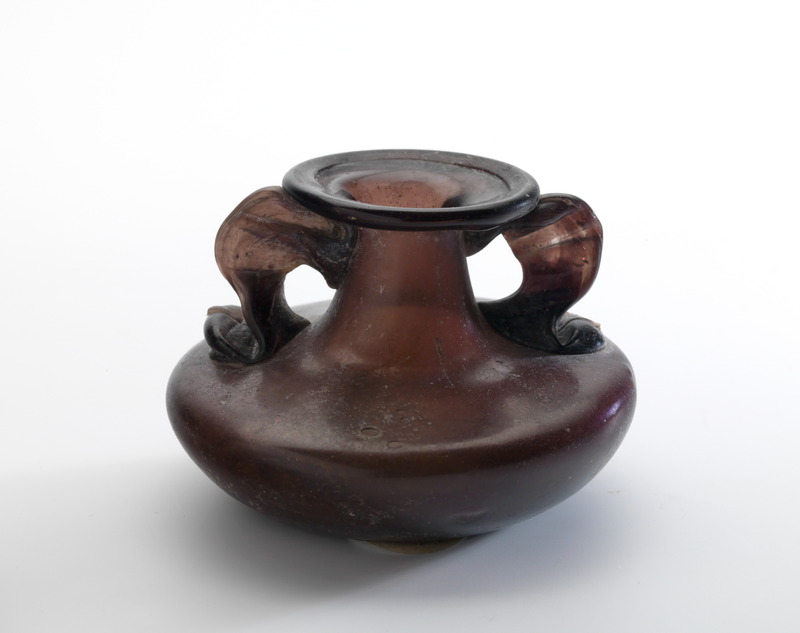 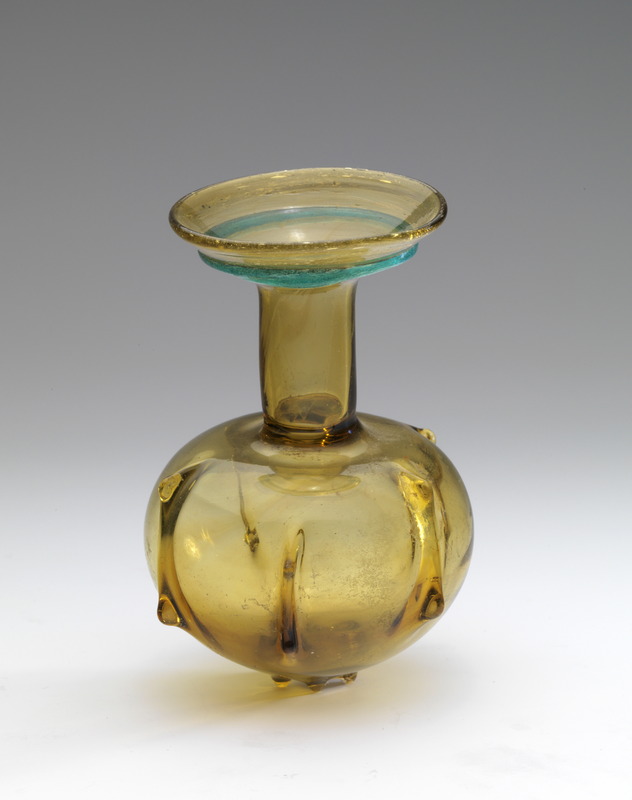 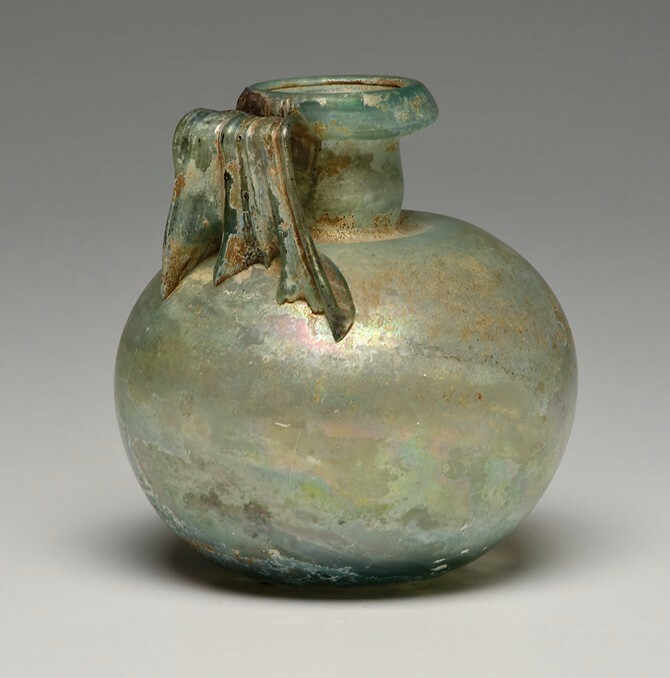 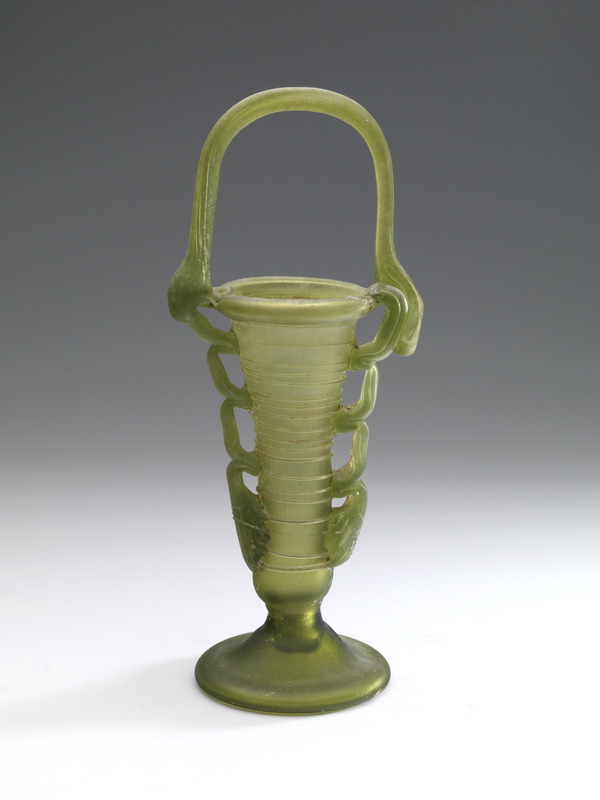 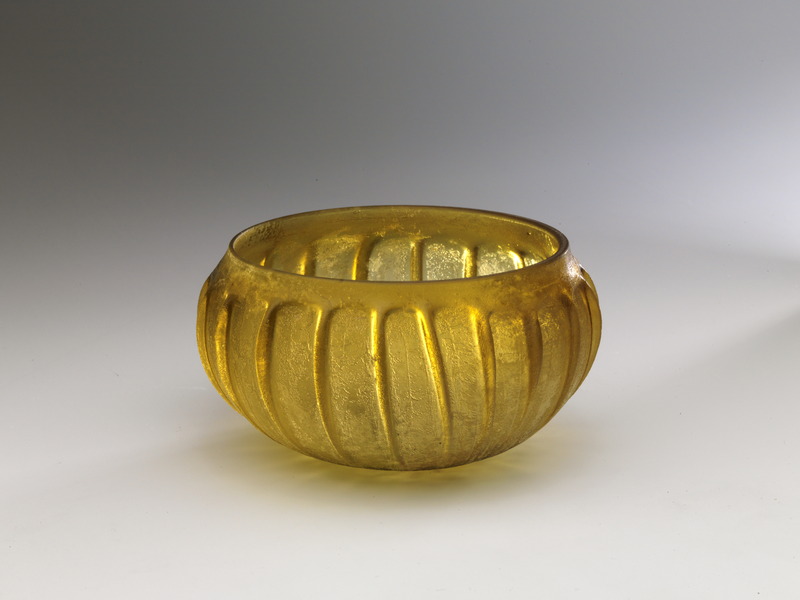 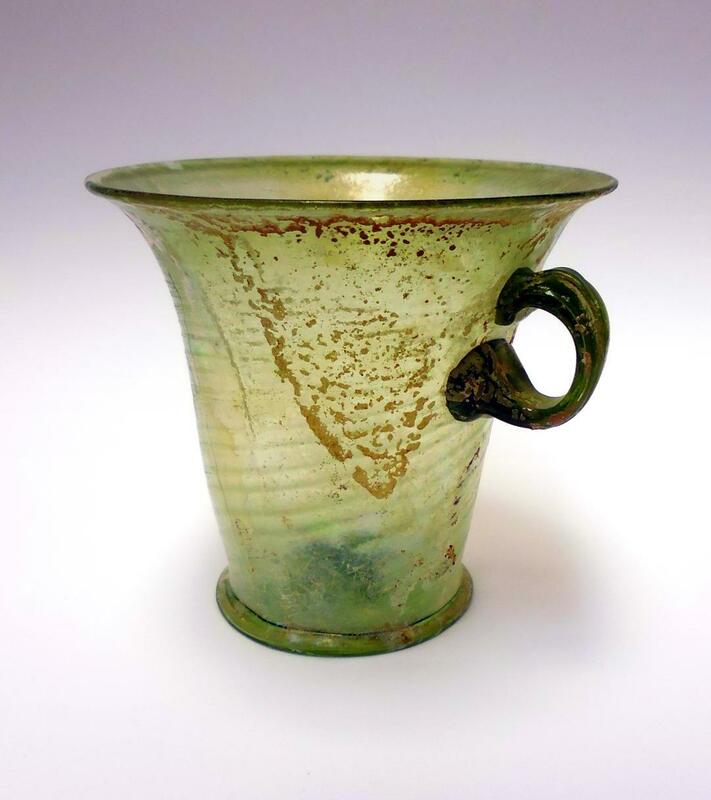 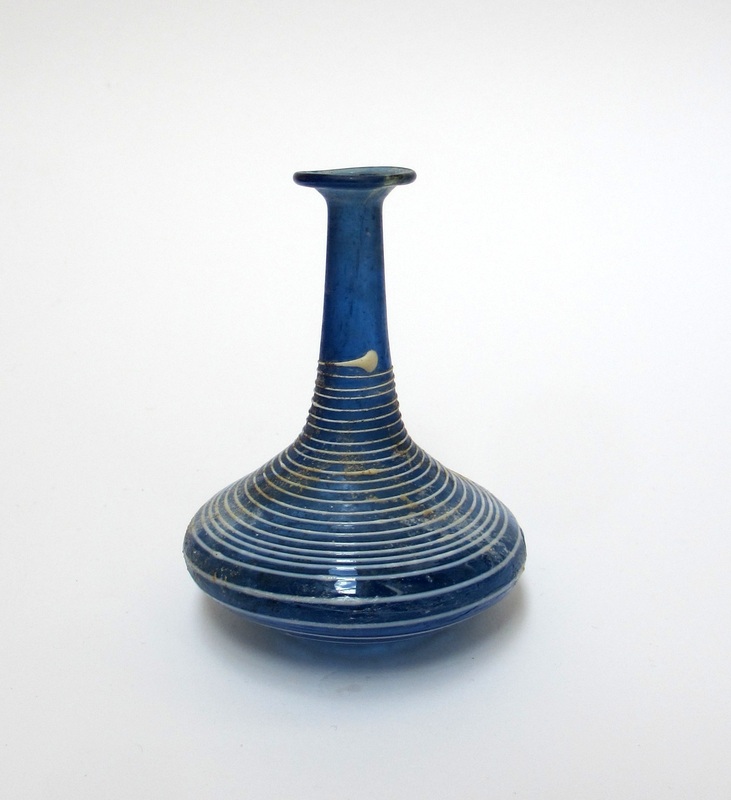 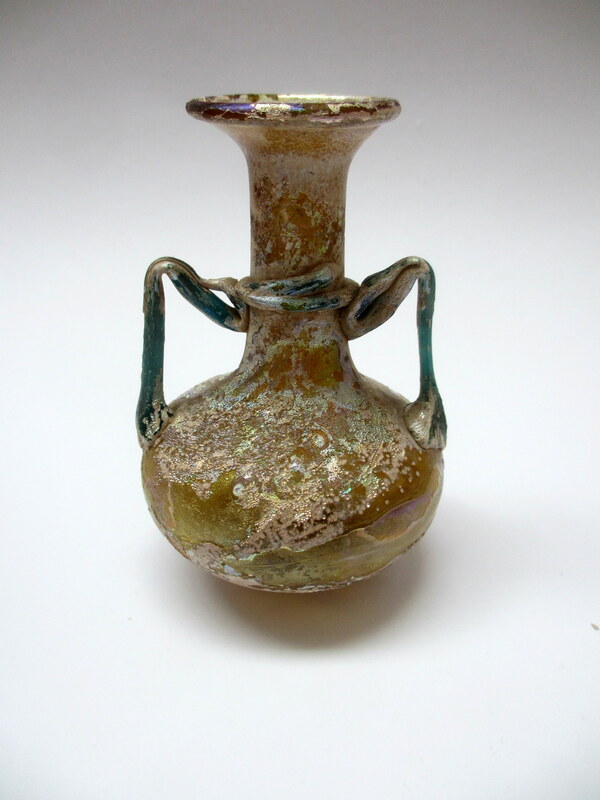 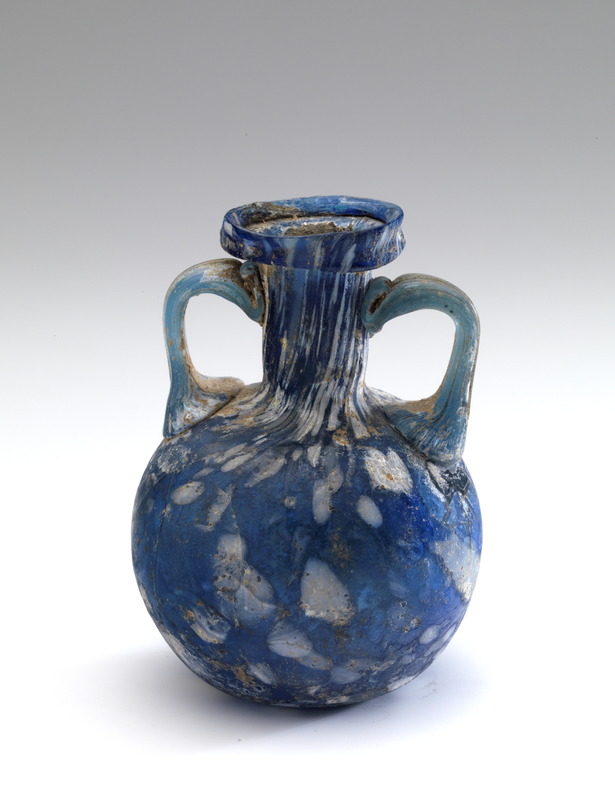 See a catalogue of his collection at Blurb.com: Roman and early Byzantine Glass by Hans van Rossum MA. 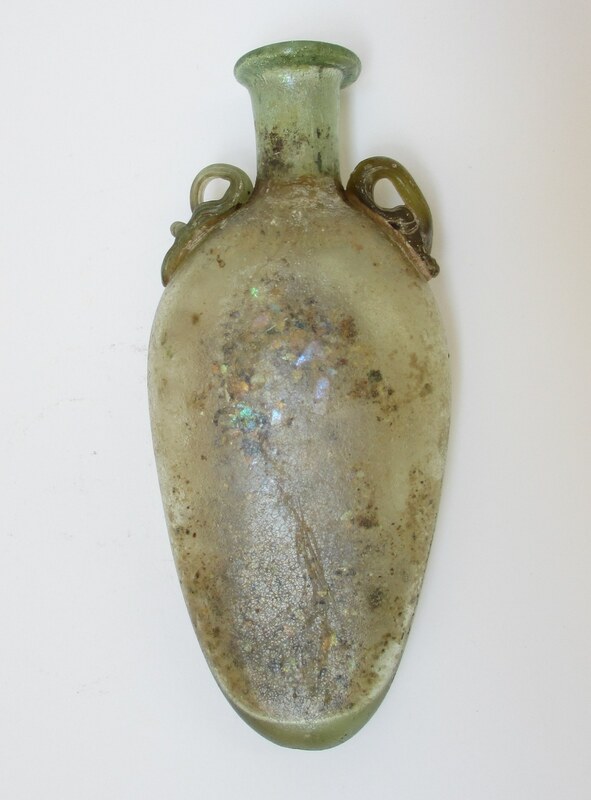 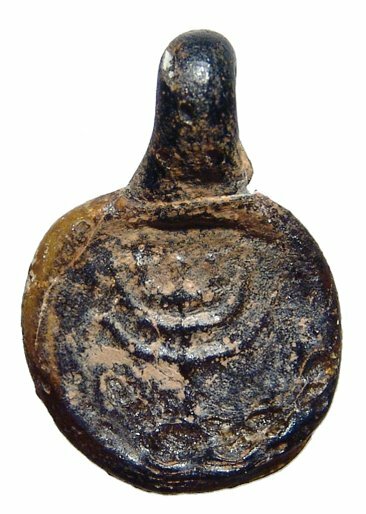 Your pattern-molded sprinkler flask is quite interesting. 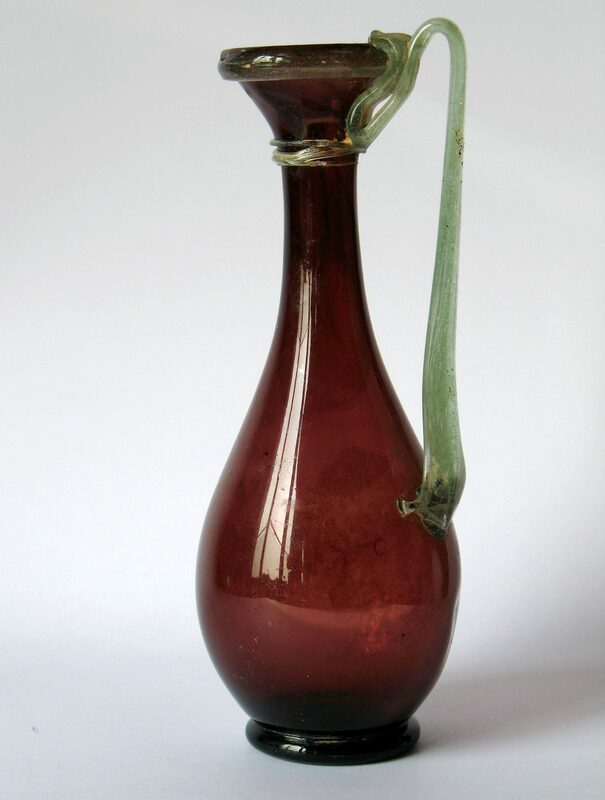 Thanks Robert, but the Gorgona is part of the collection of my friend Nico Bynsdorp. 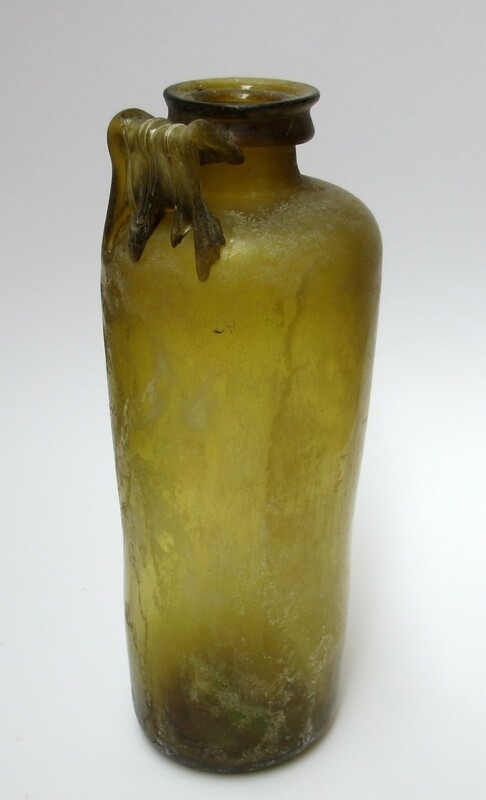 I told him about your reaction and he was very happy with this provenance.